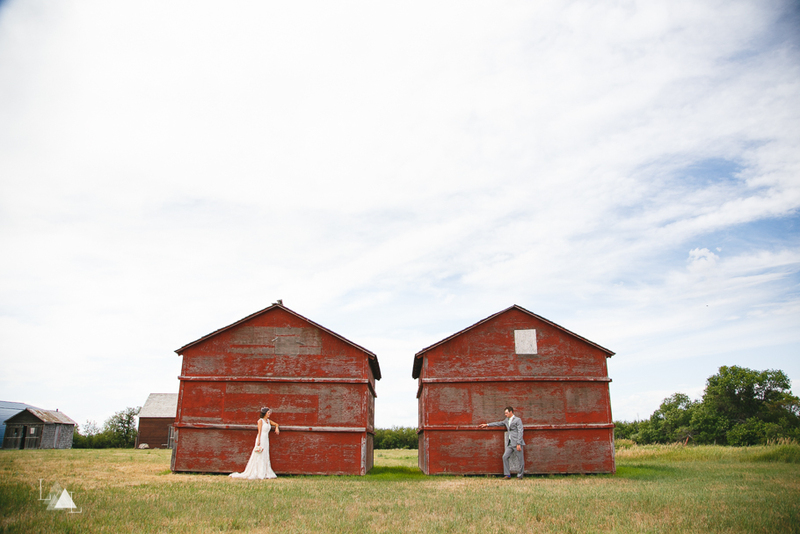 One of the best things about being a wedding photographer is that we get to go on mini adventures every weekend. 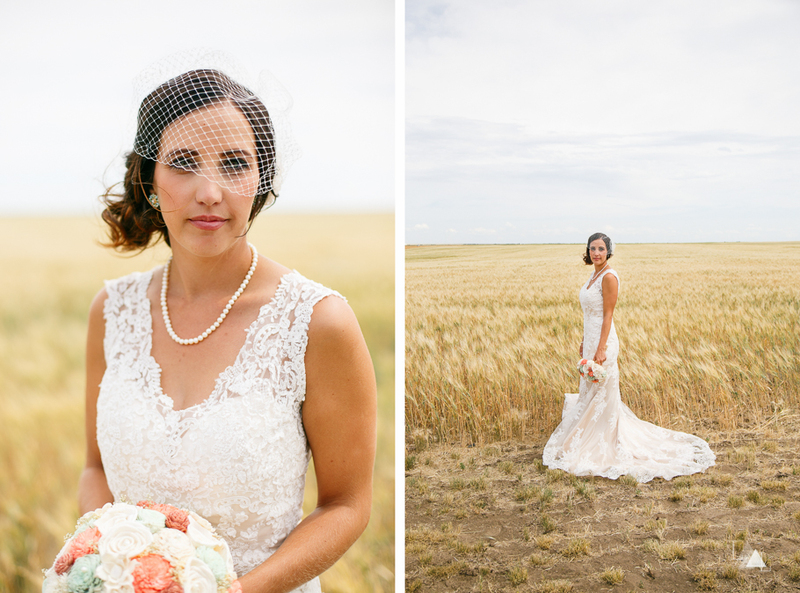 We are so blessed to have so much beauty right here in Alberta. 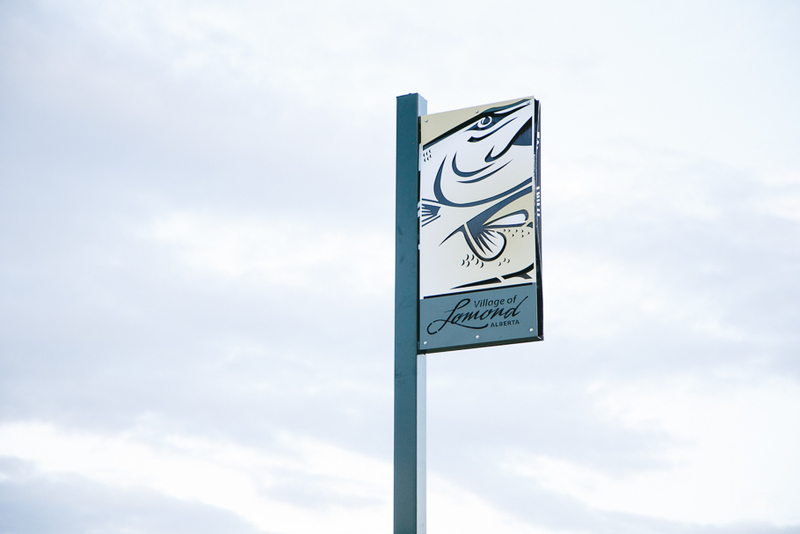 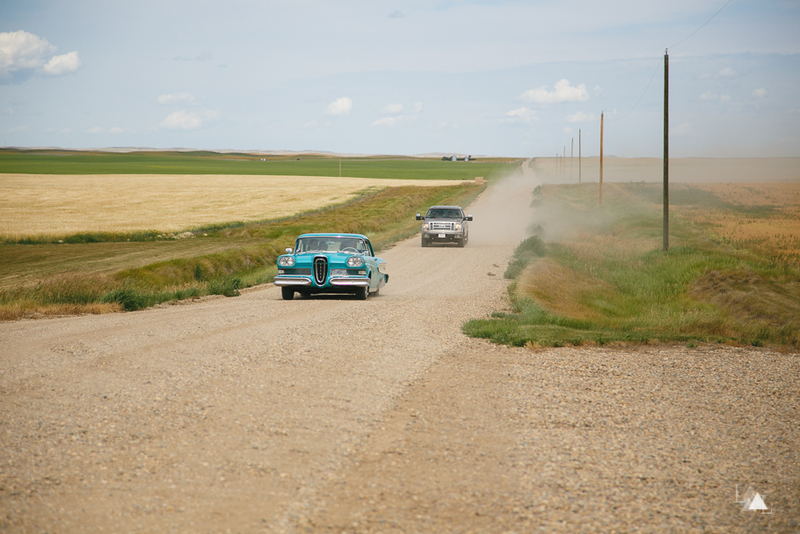 Everything from the amazing mountains of the Canadian Rockies to the gorgeous prairies, we absolutely love exploring this beautiful province of ours! 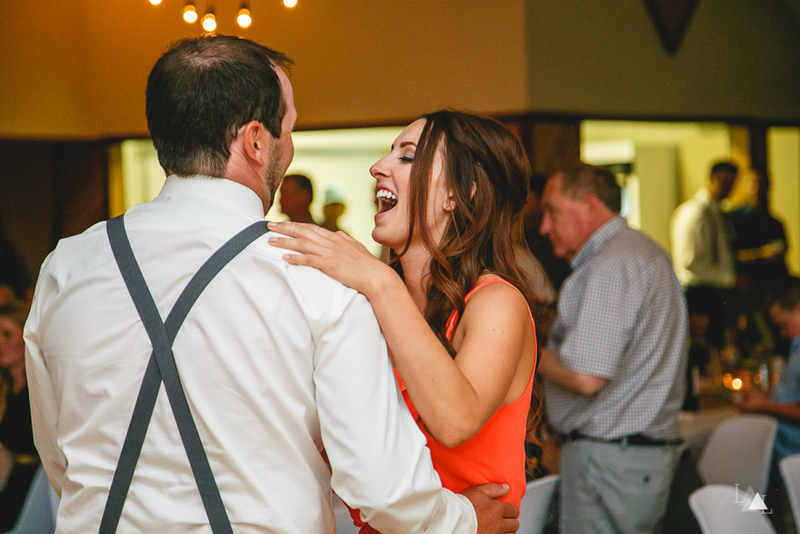 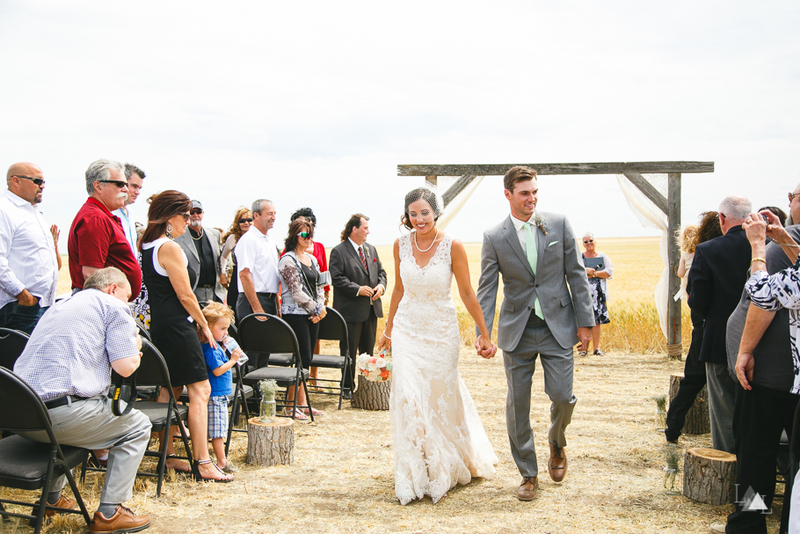 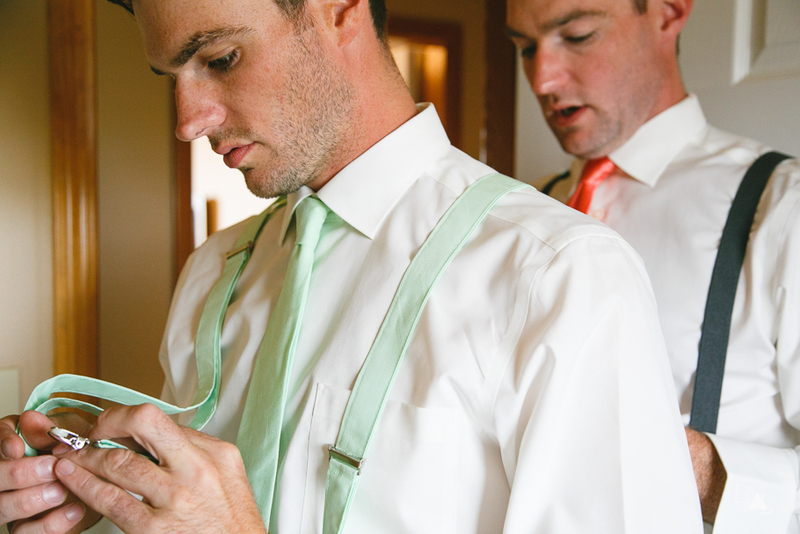 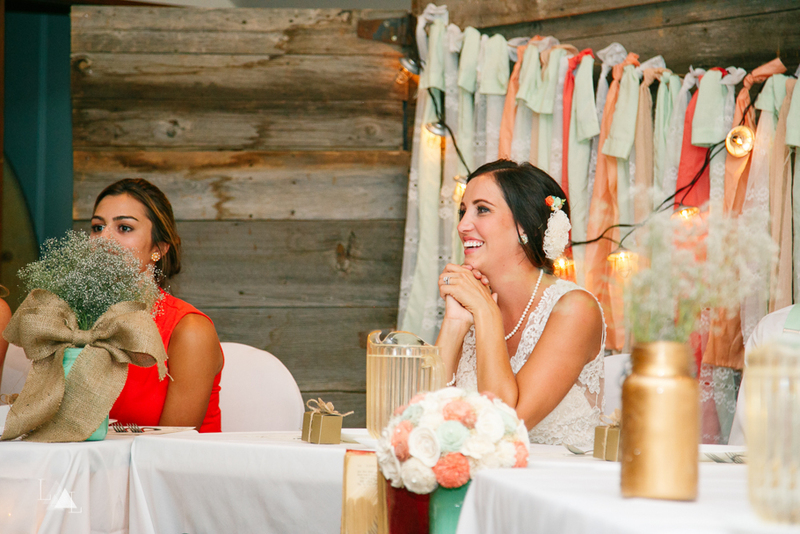 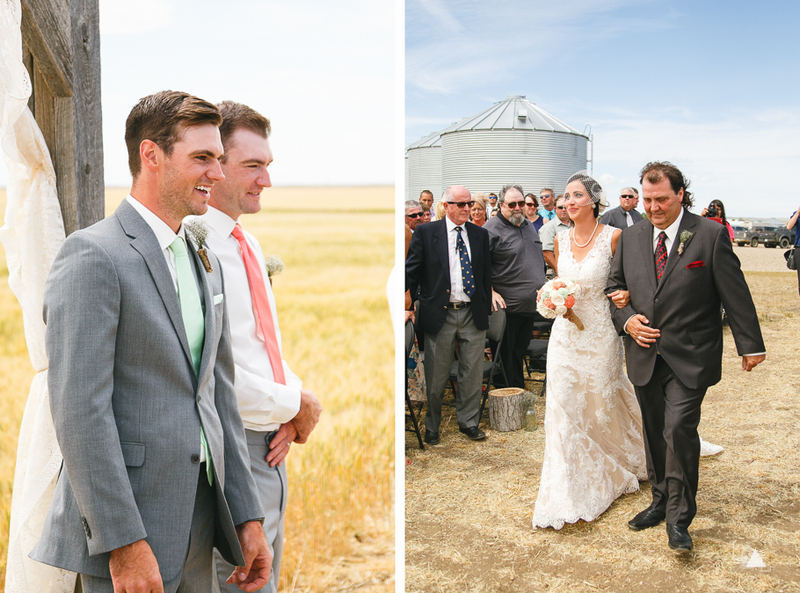 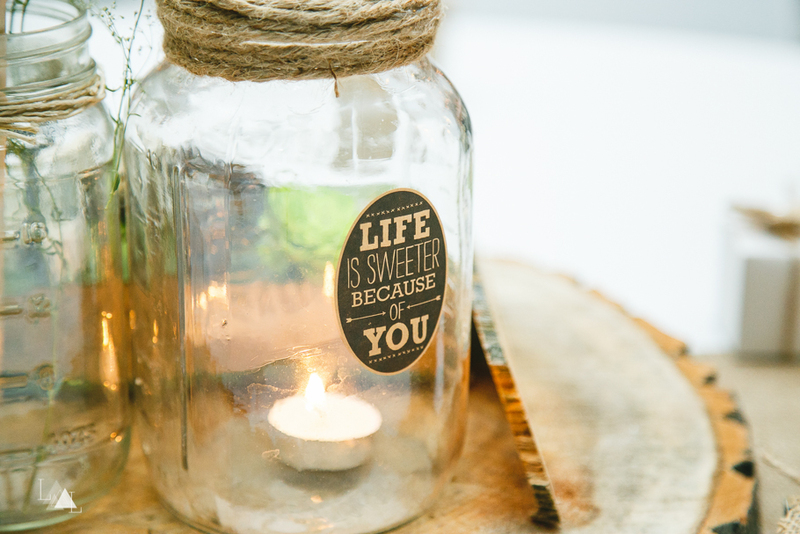 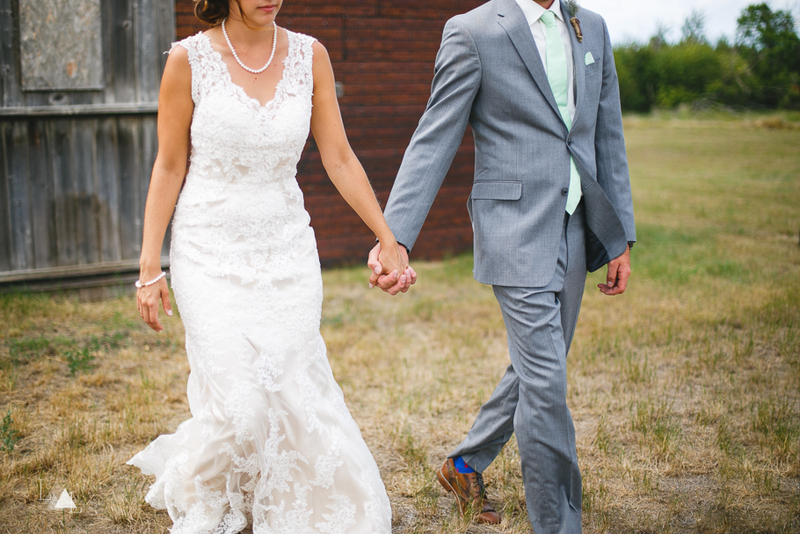 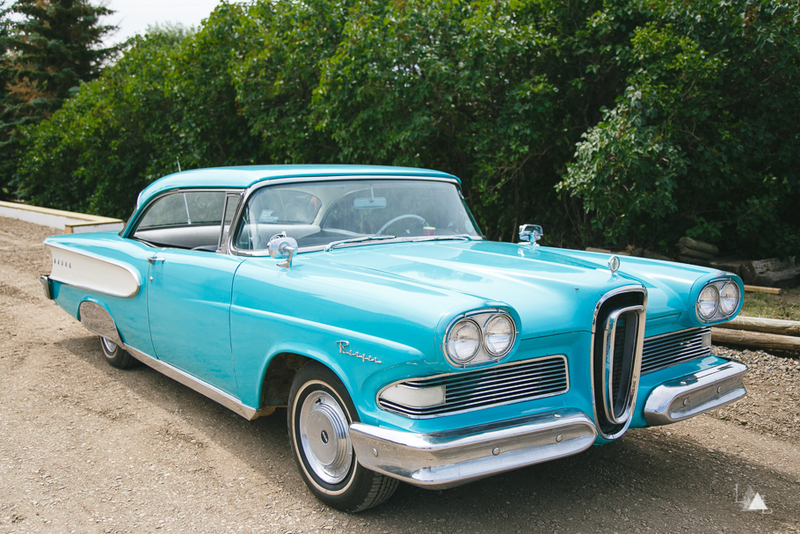 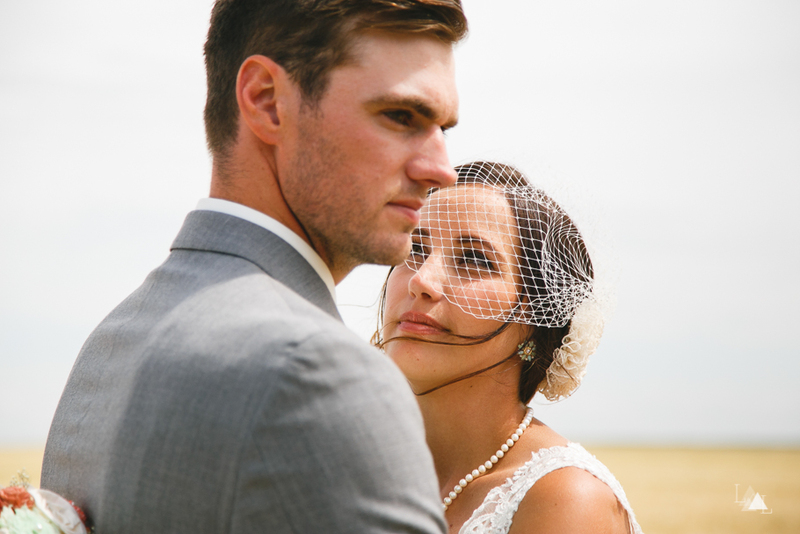 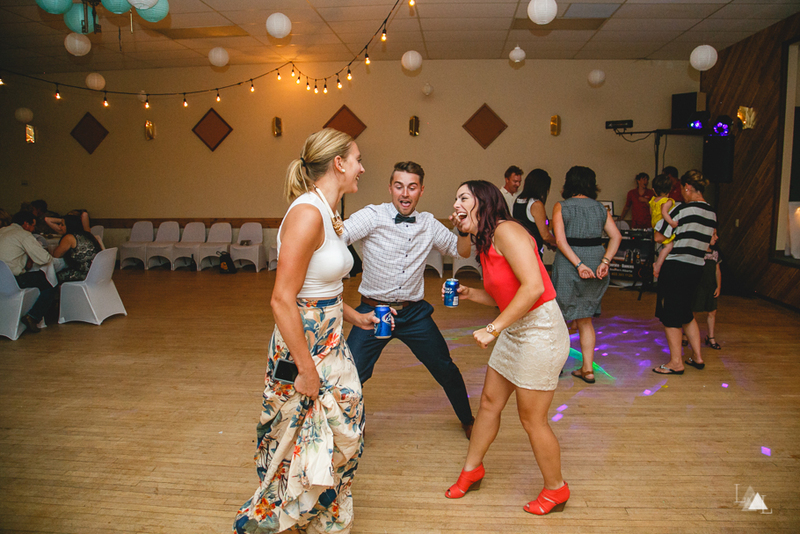 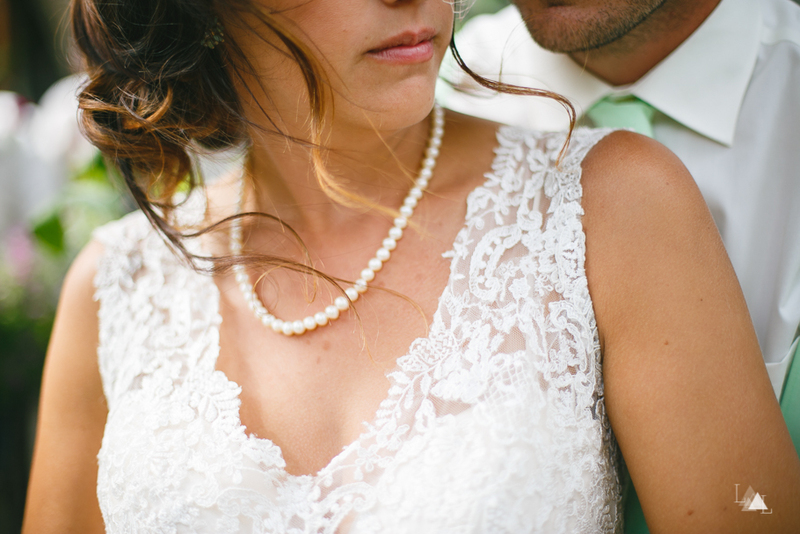 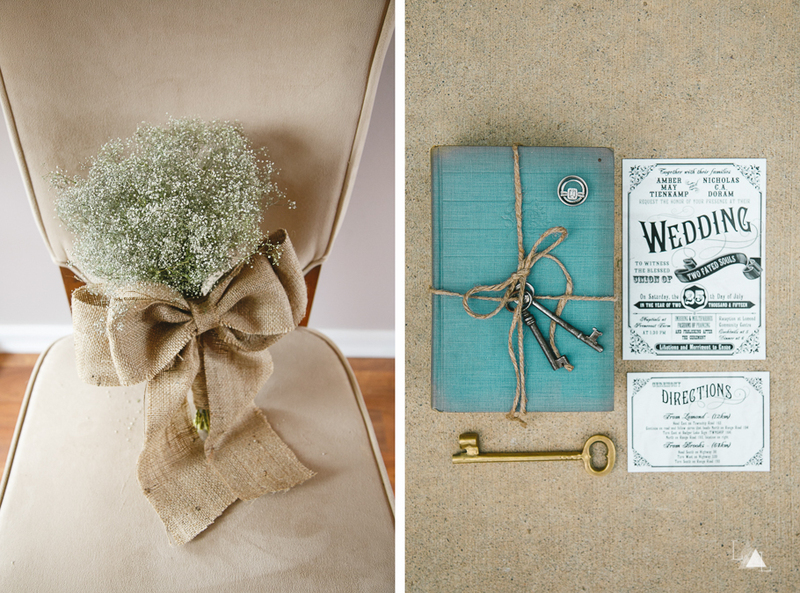 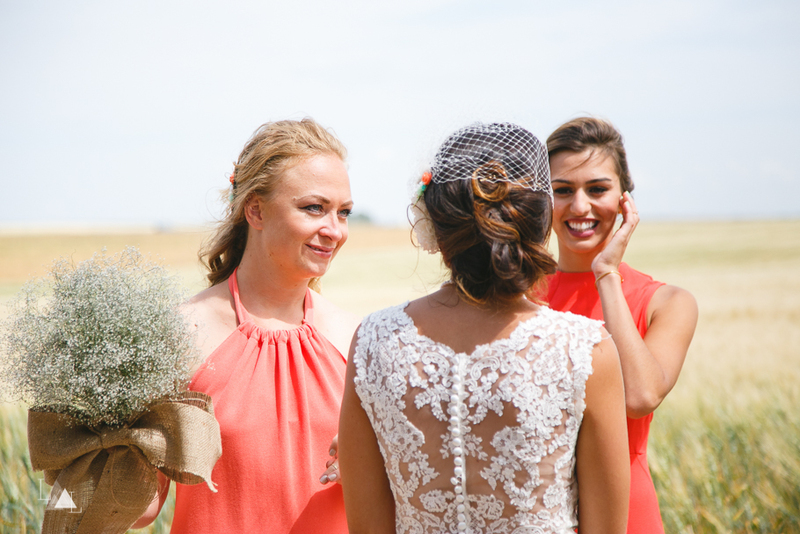 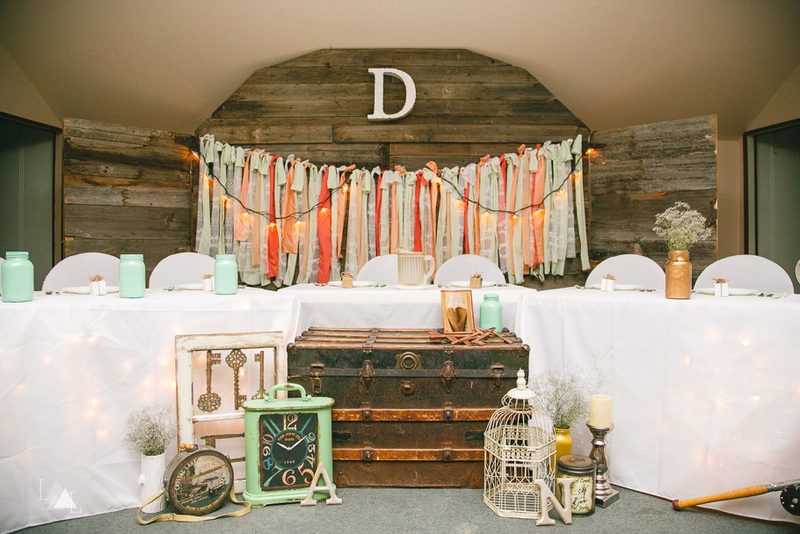 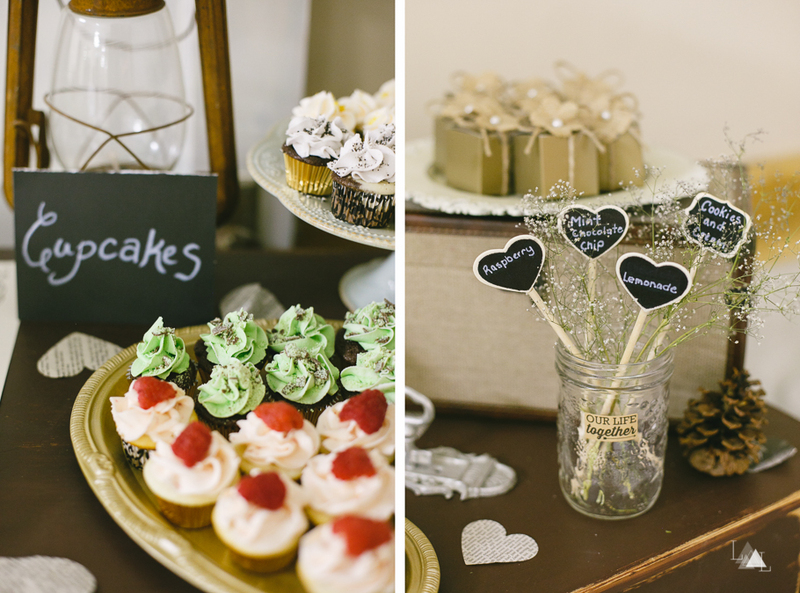 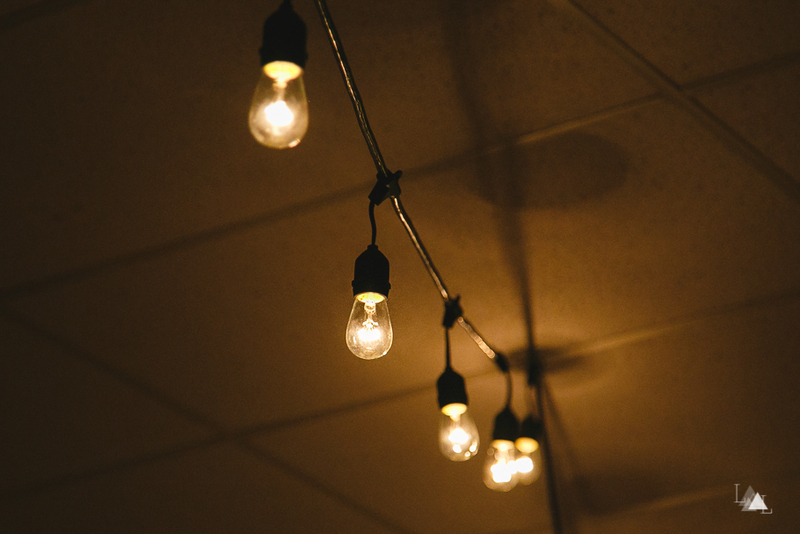 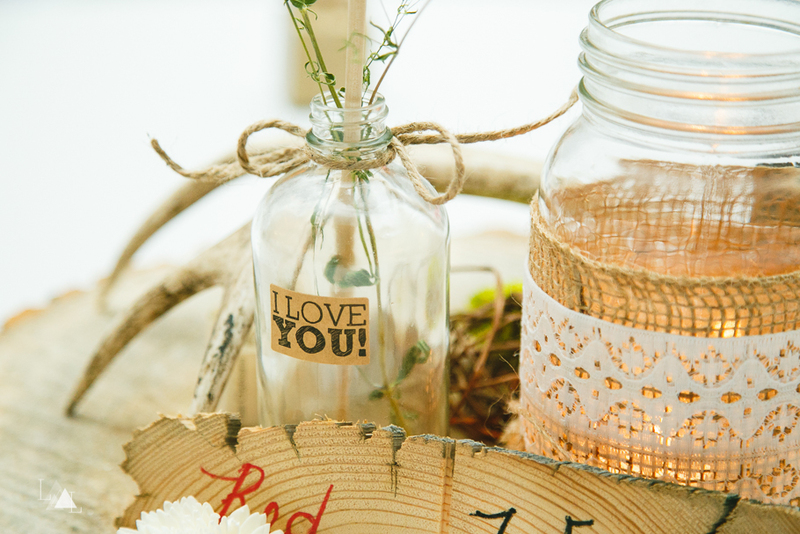 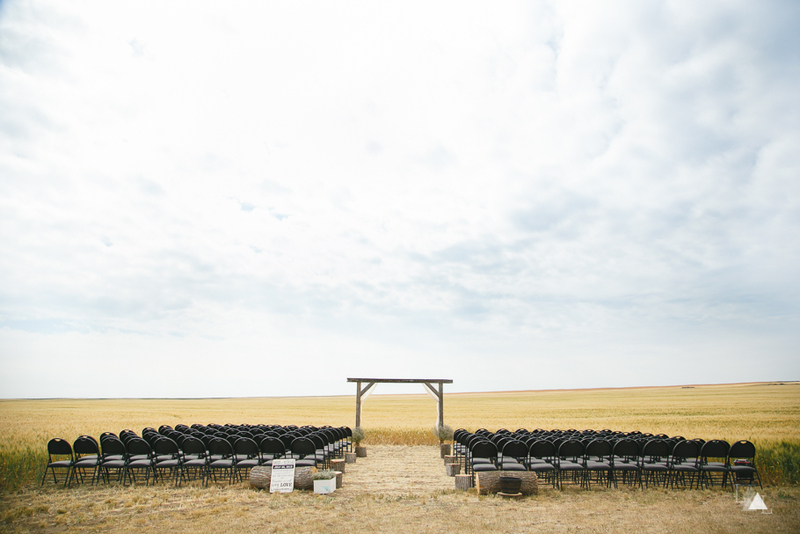 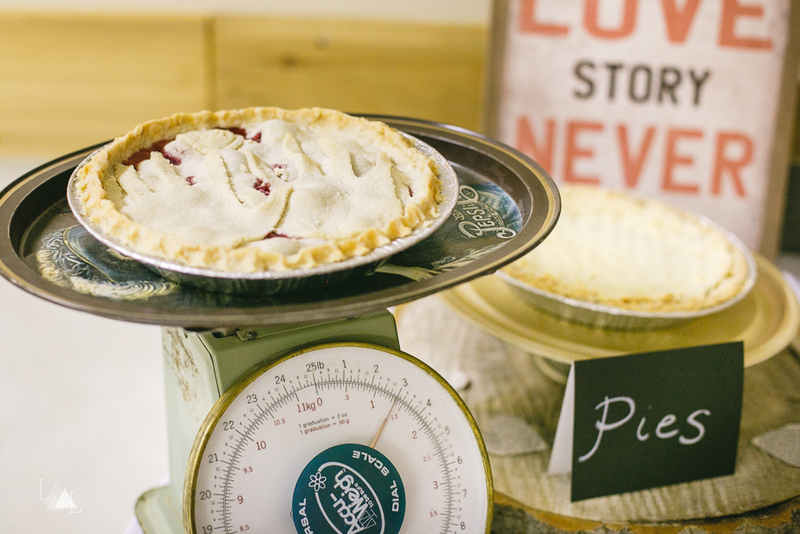 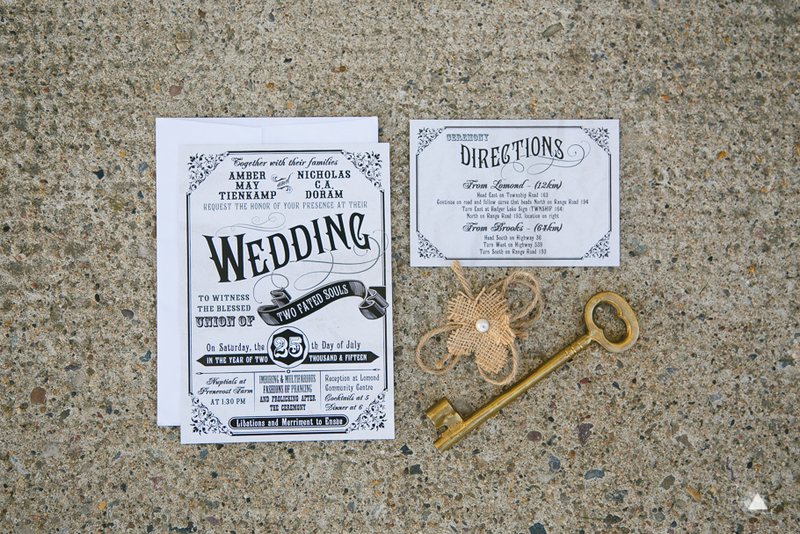 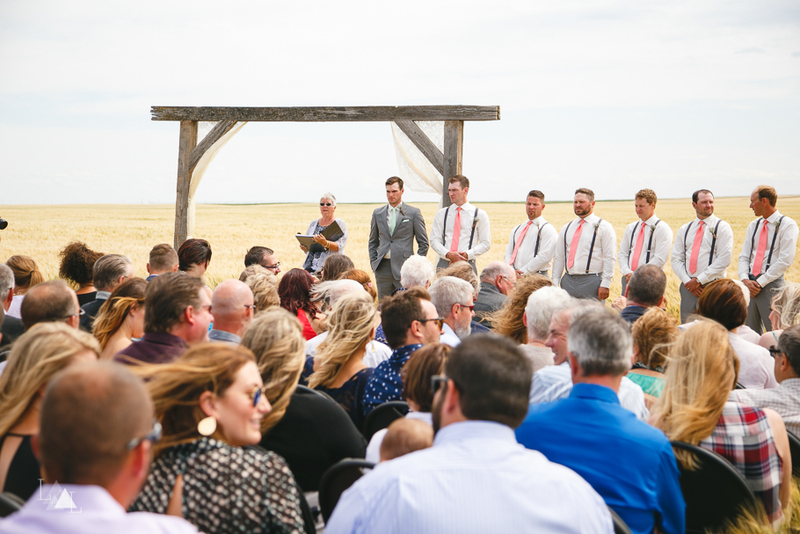 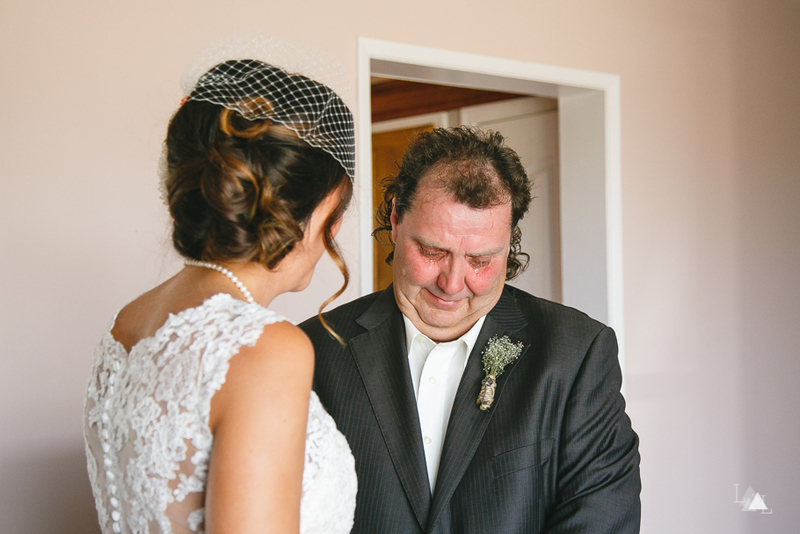 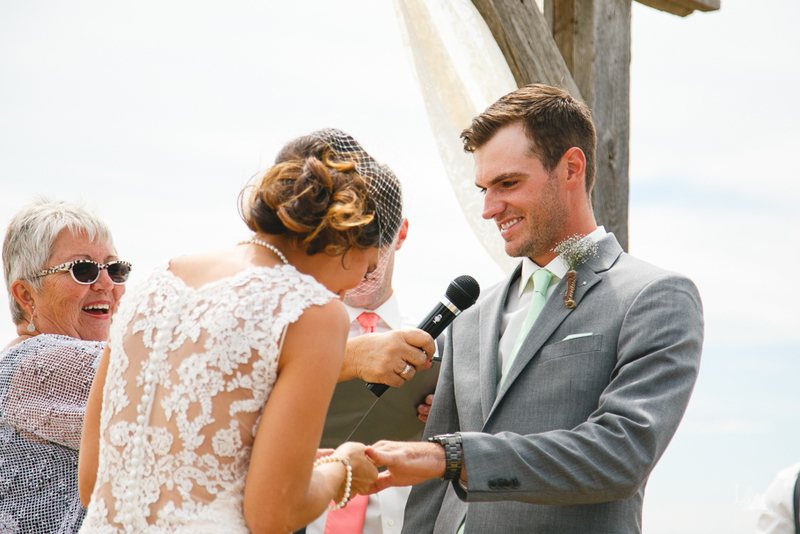 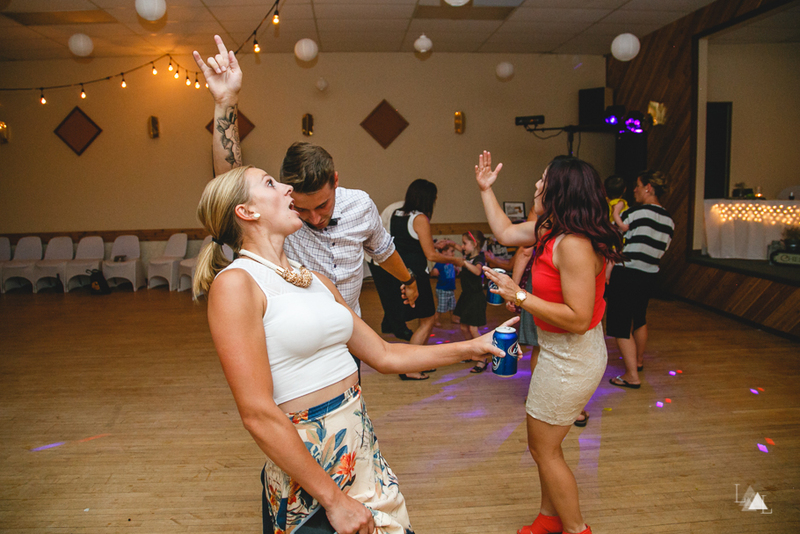 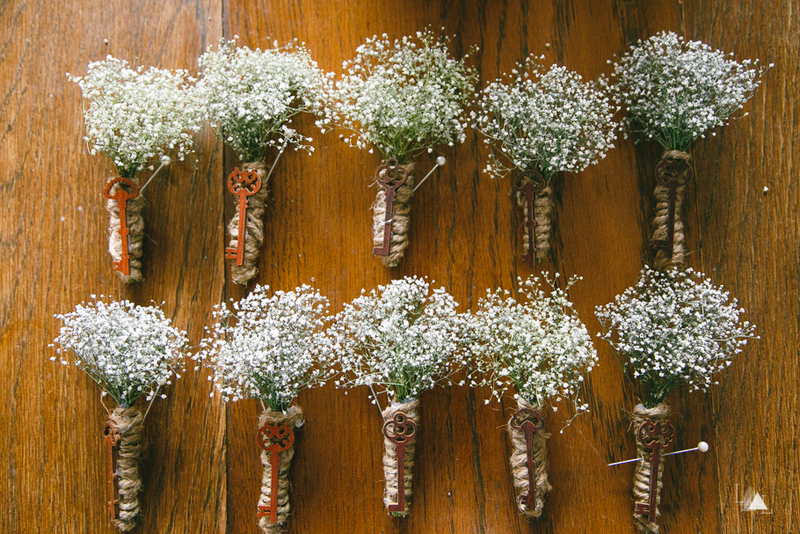 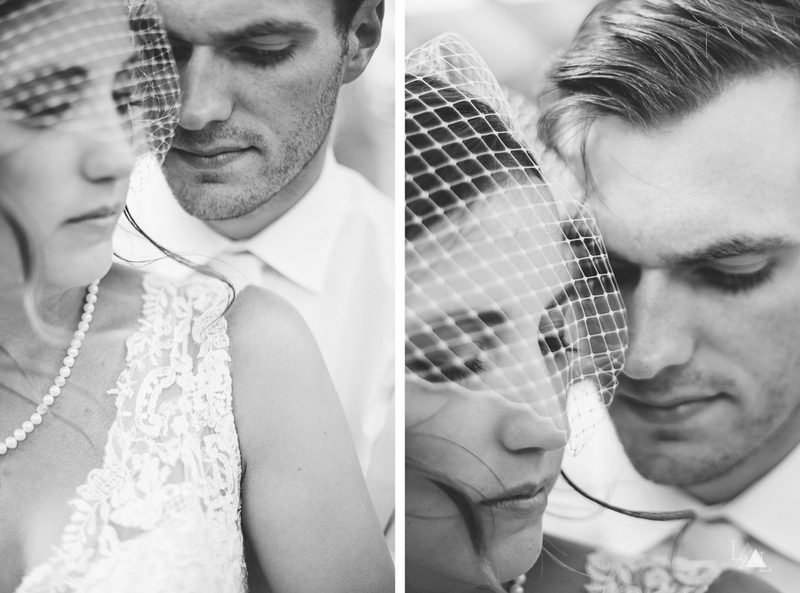 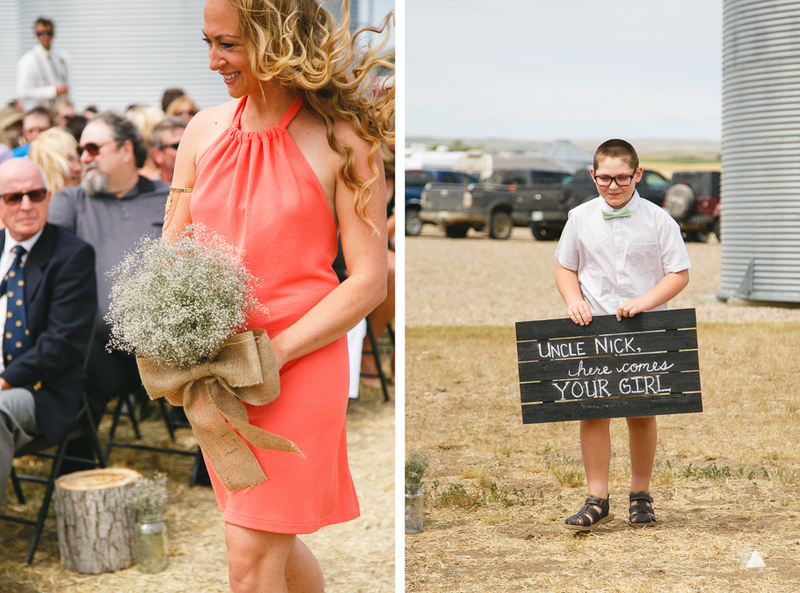 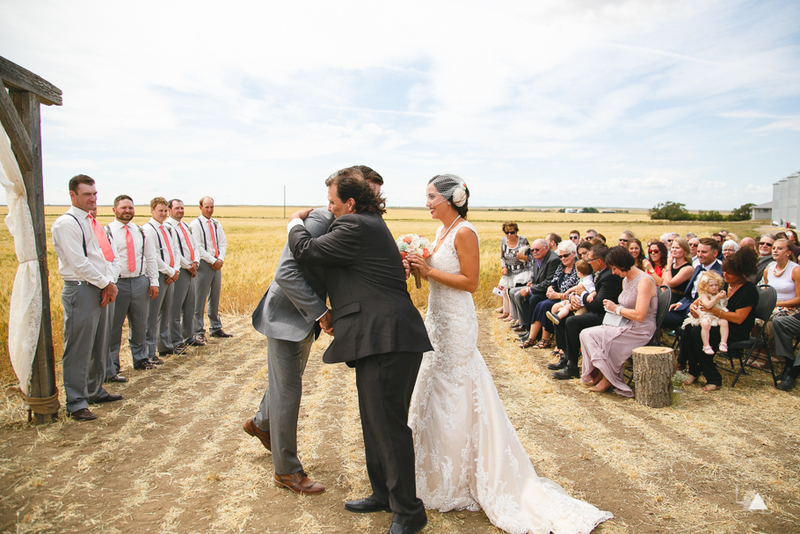 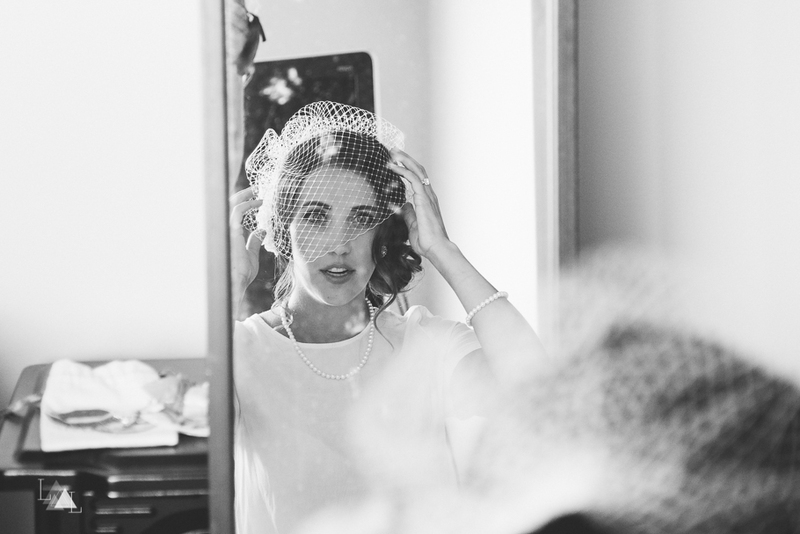 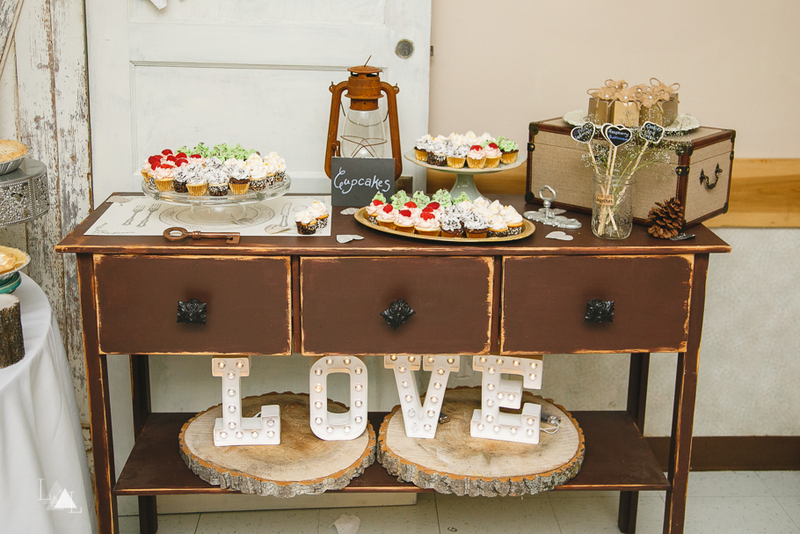 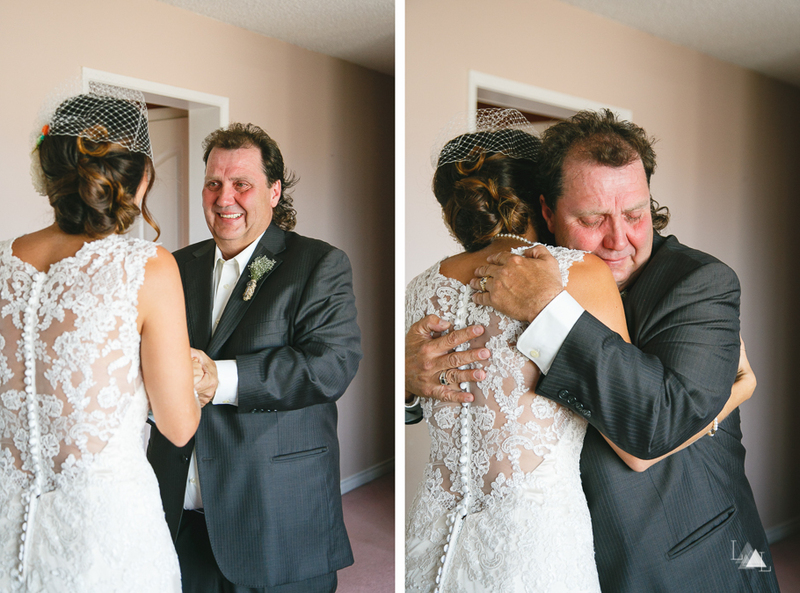 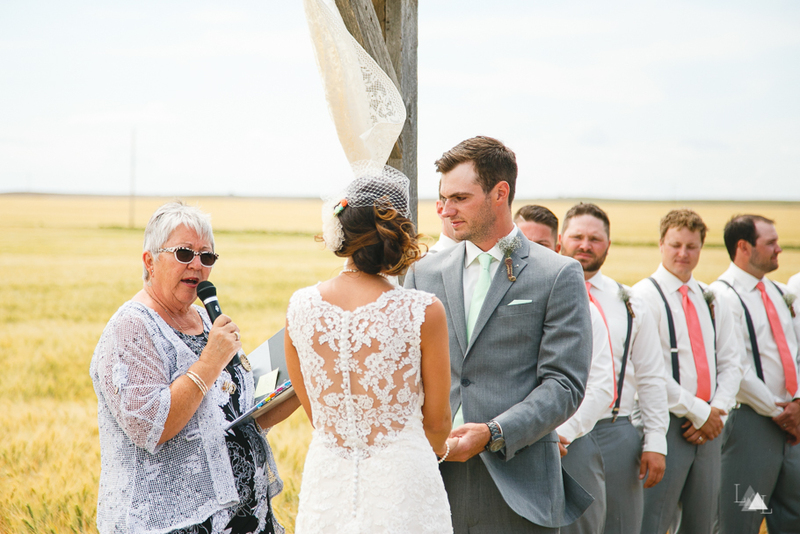 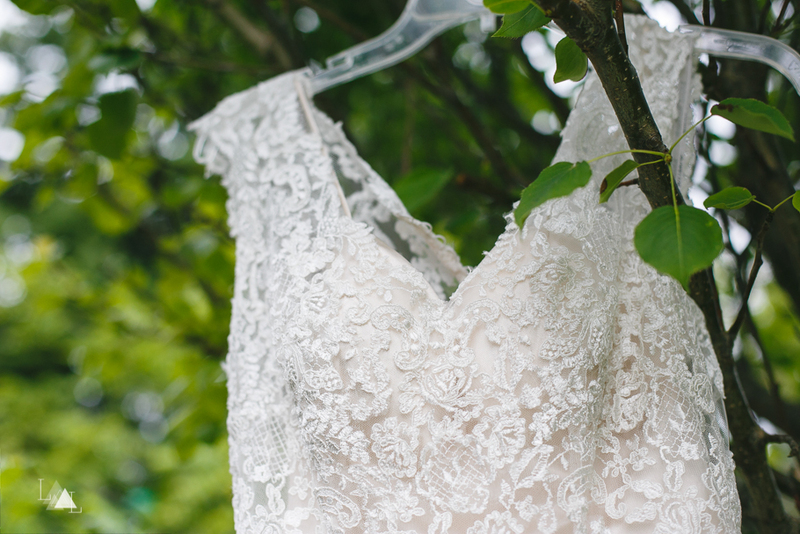 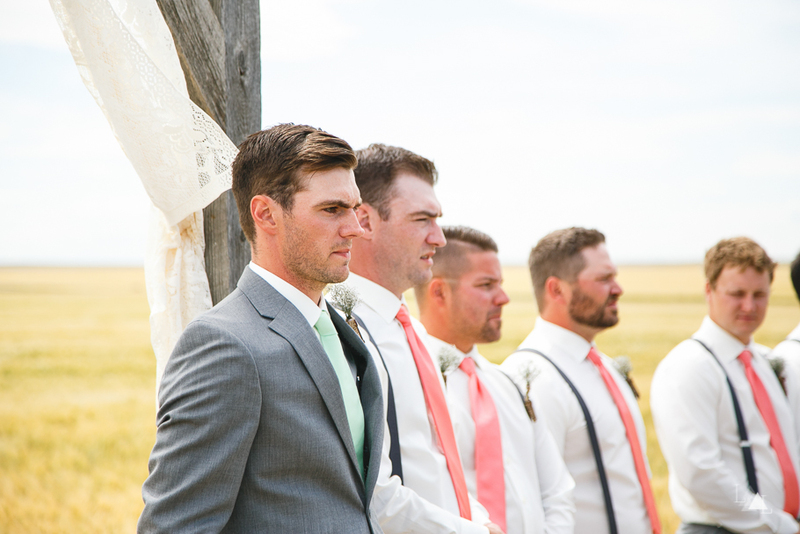 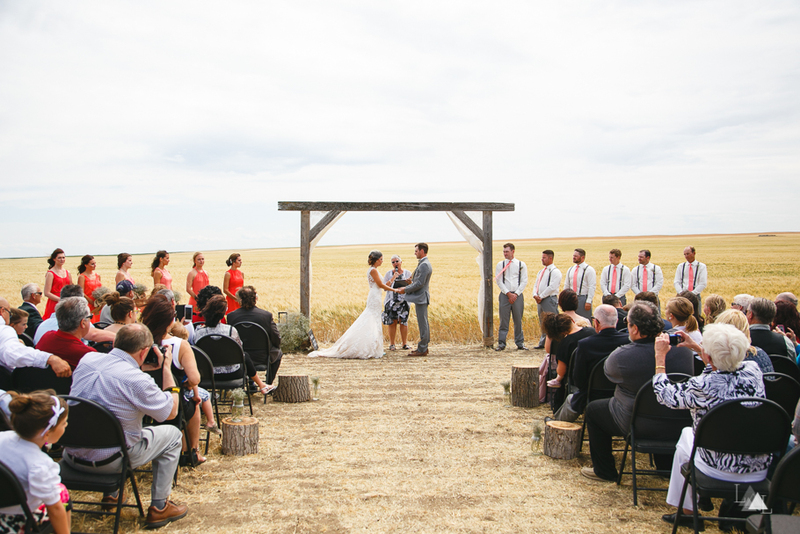 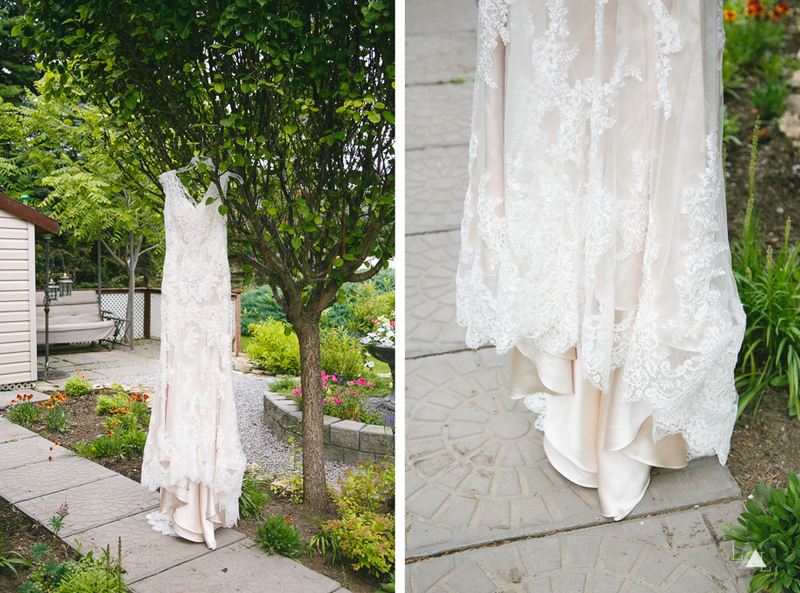 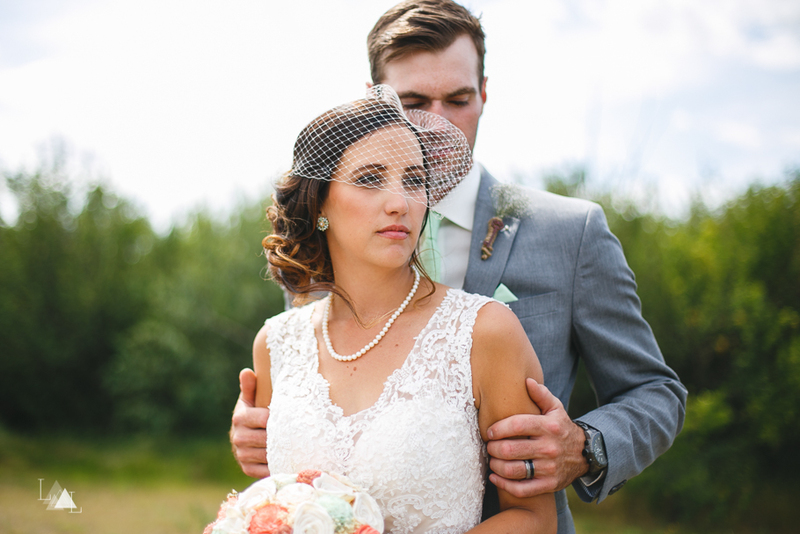 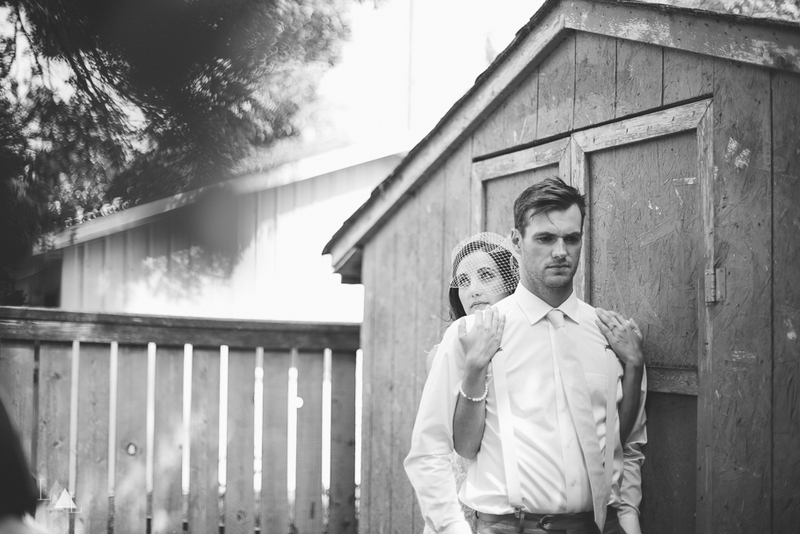 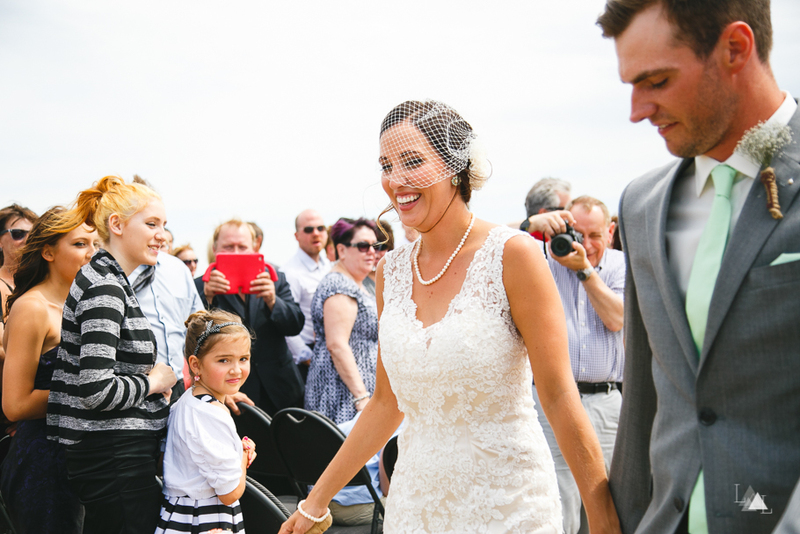 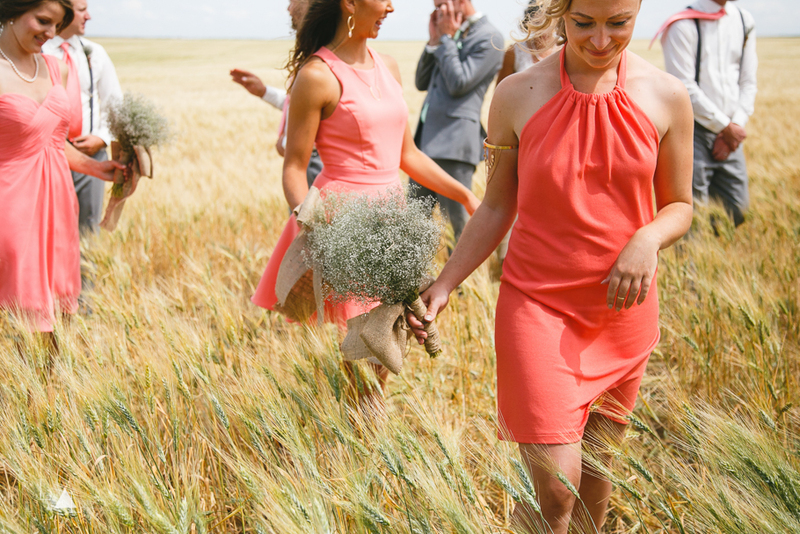 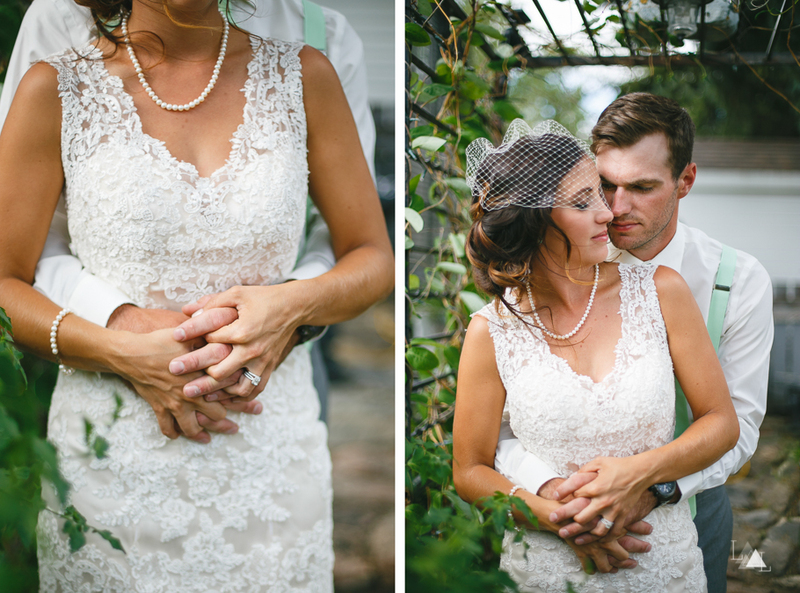 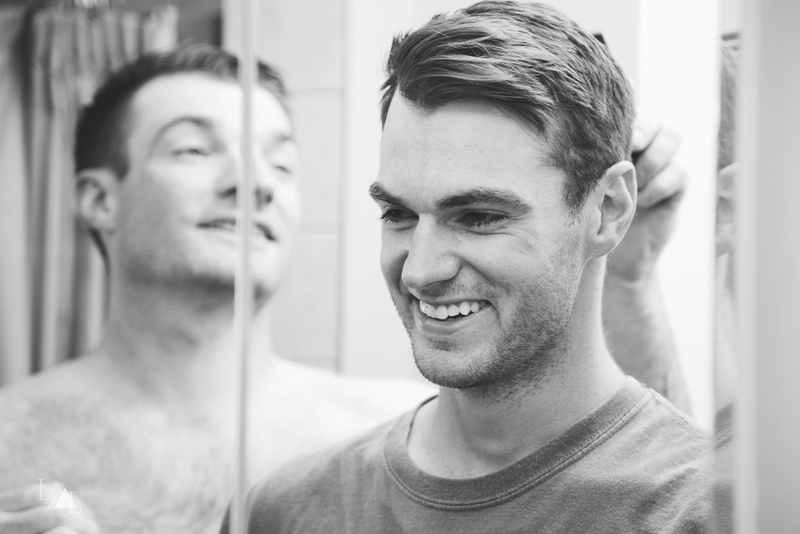 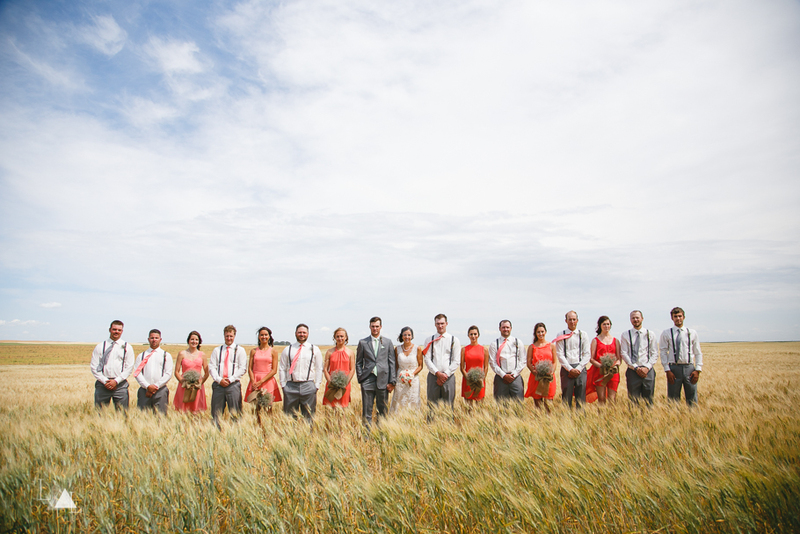 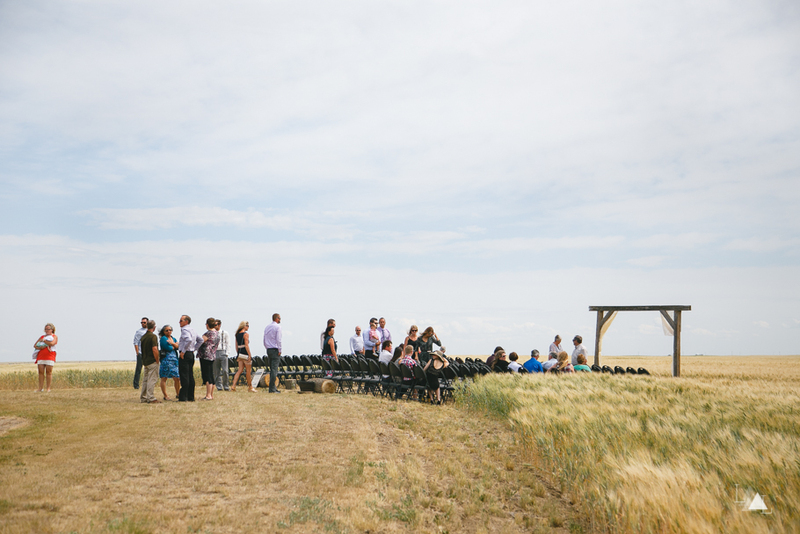 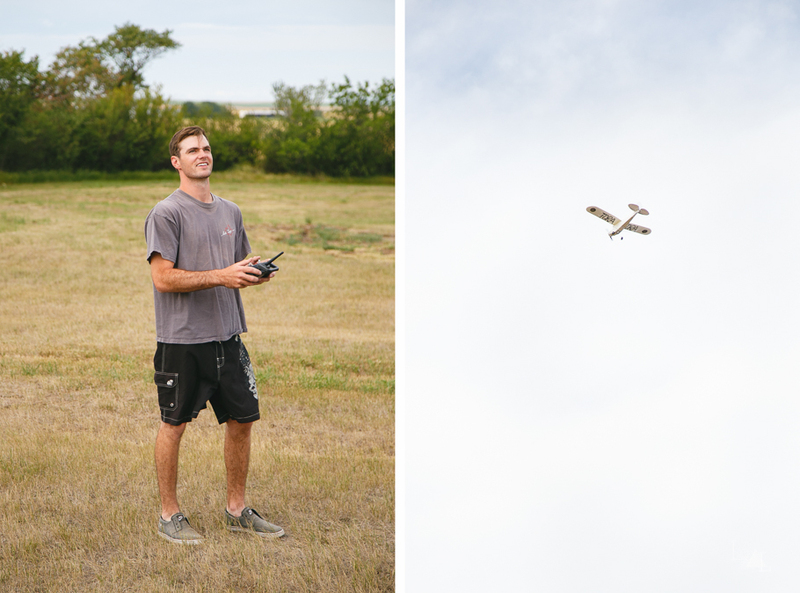 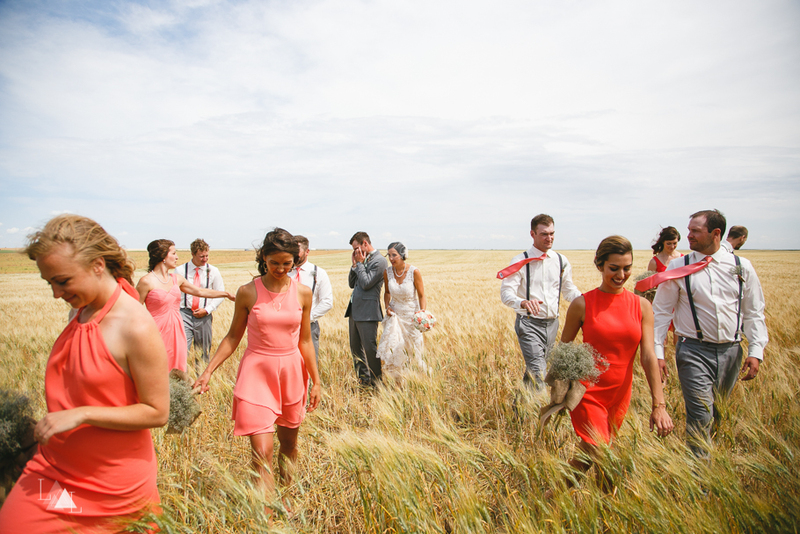 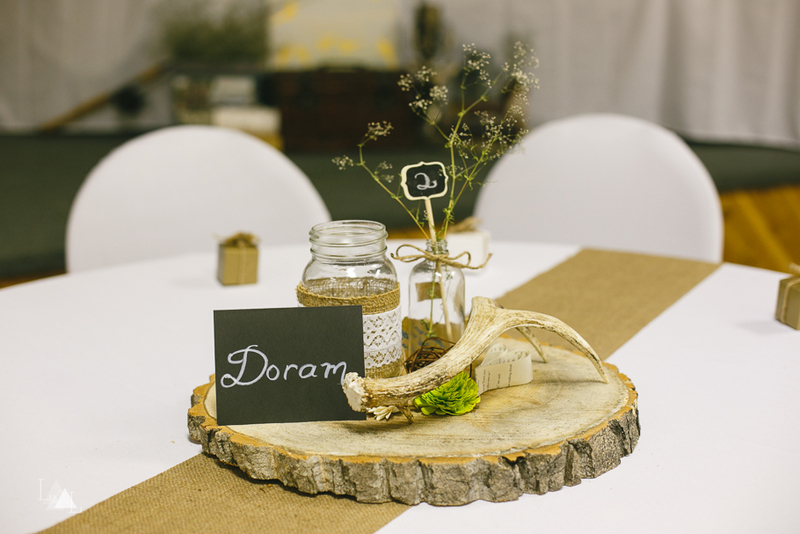 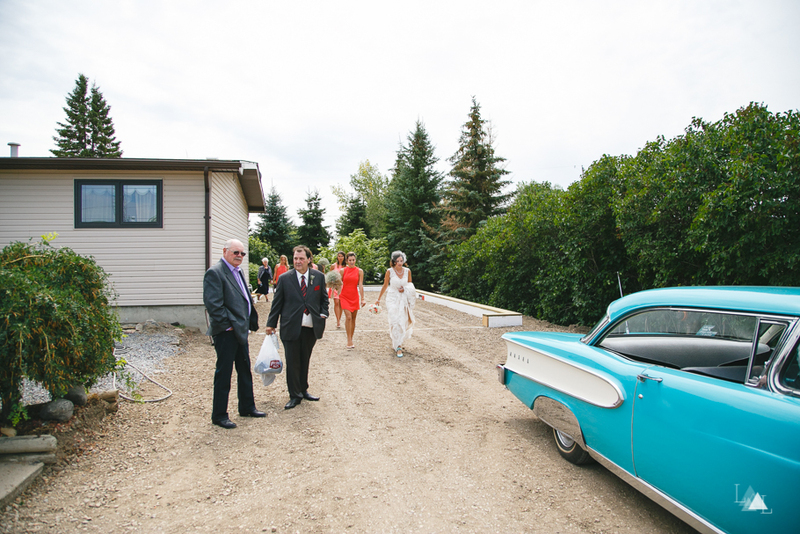 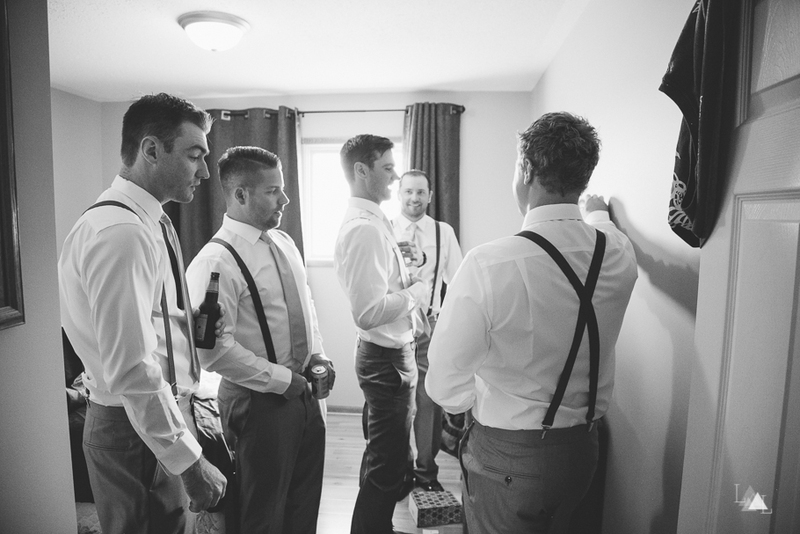 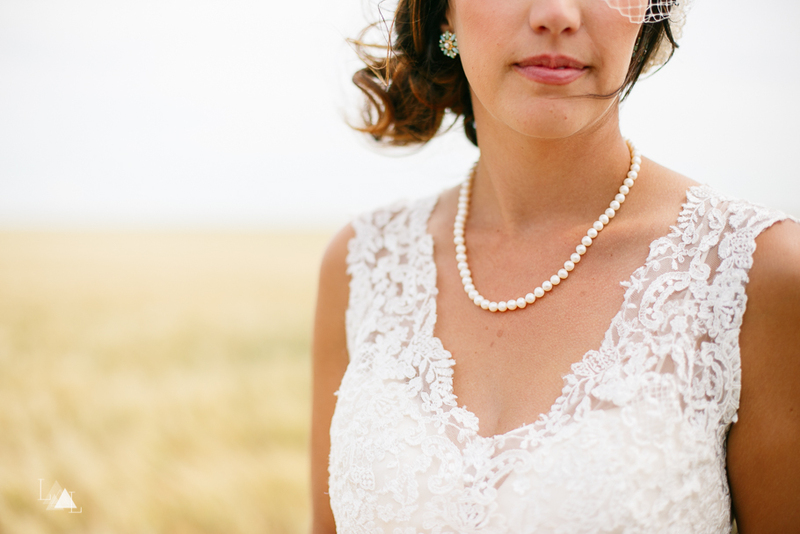 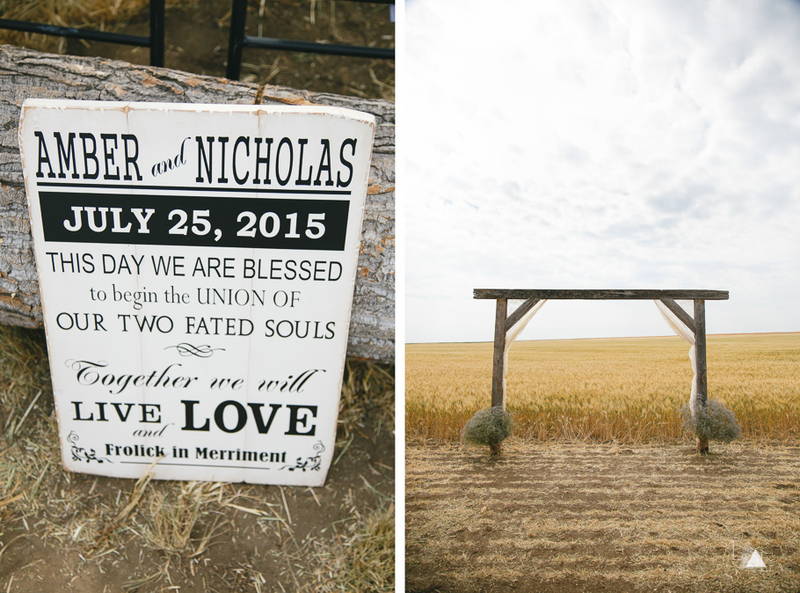 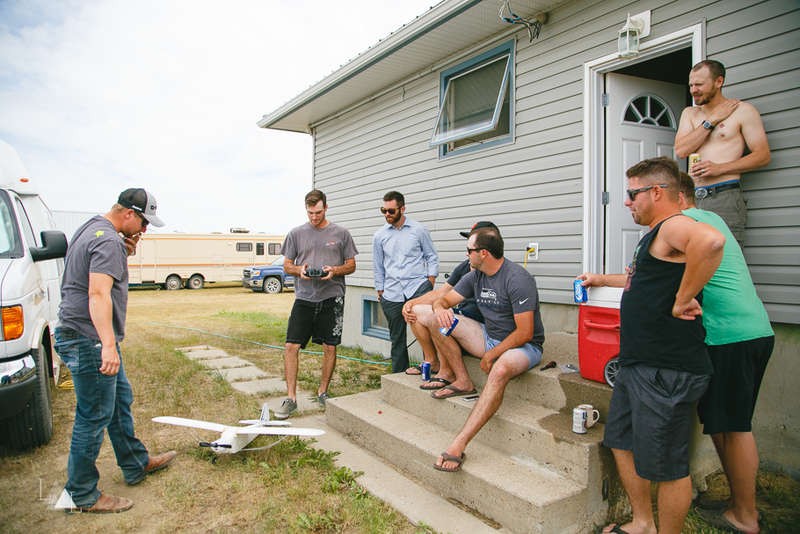 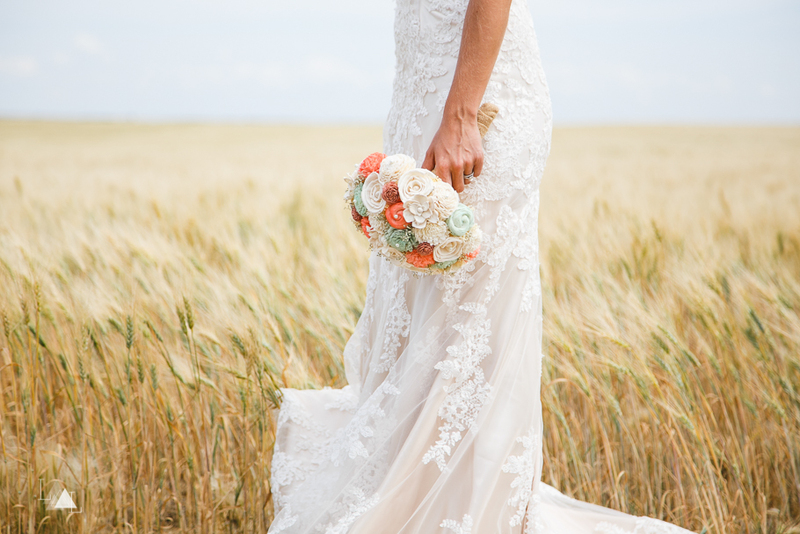 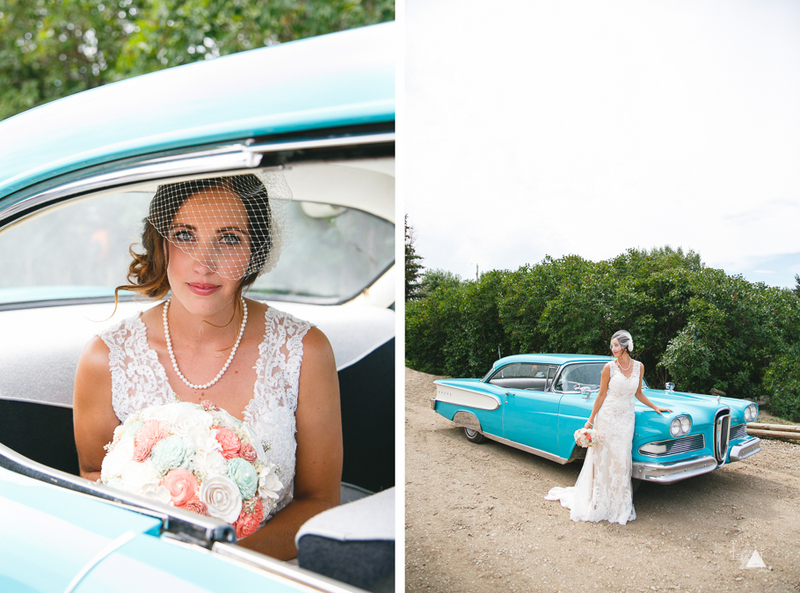 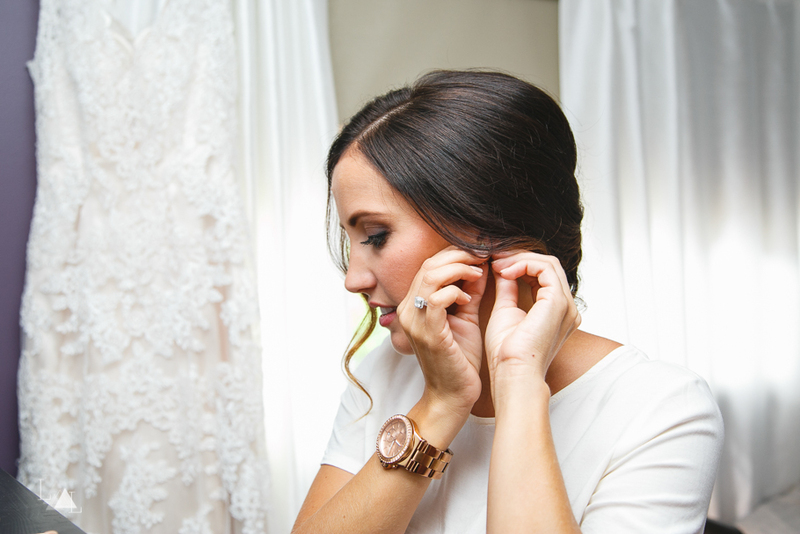 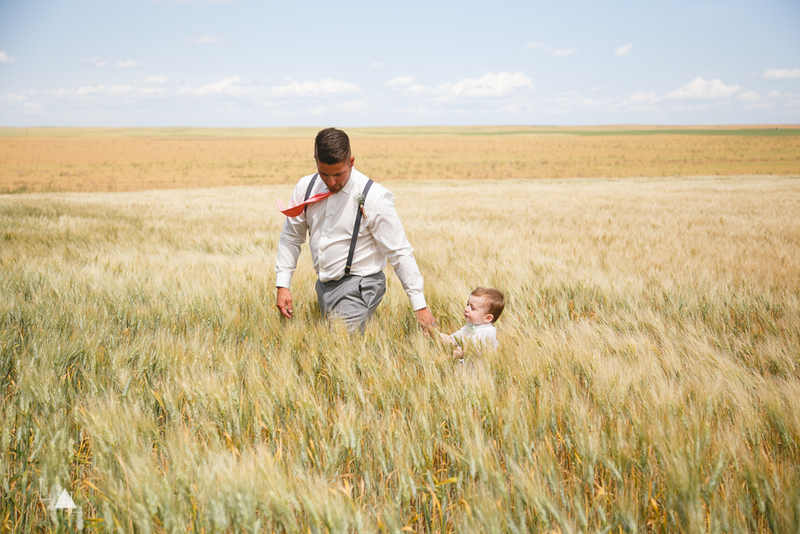 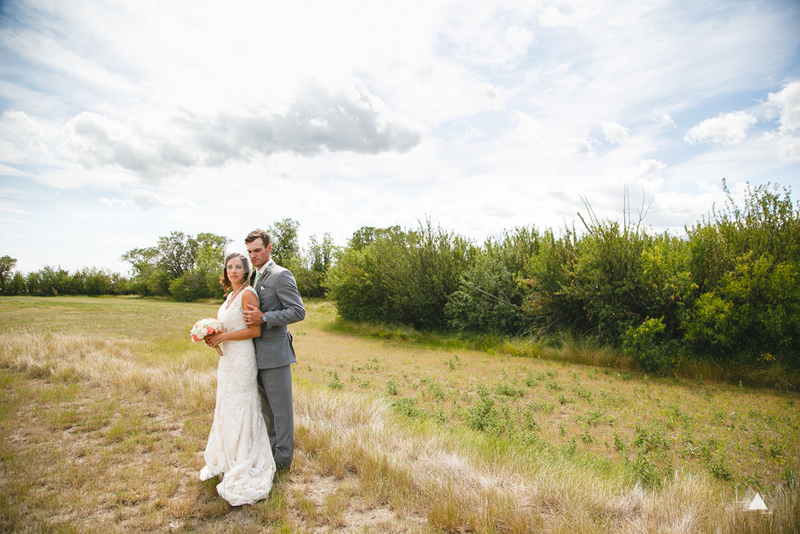 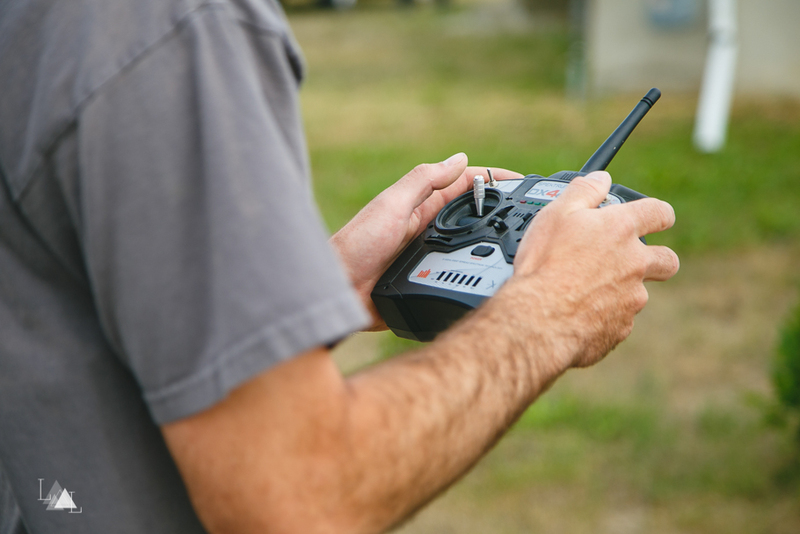 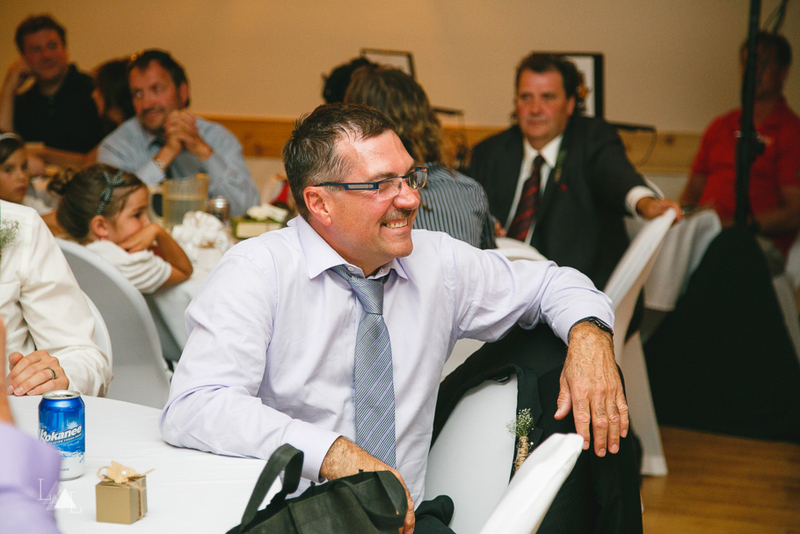 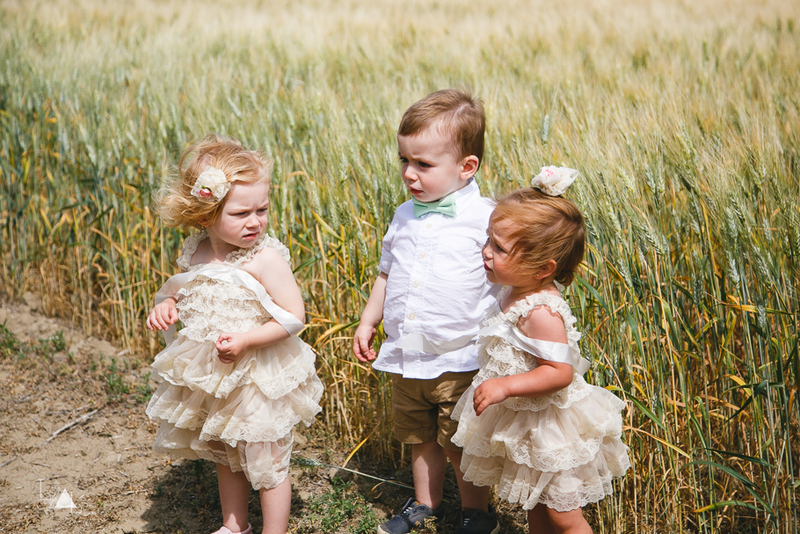 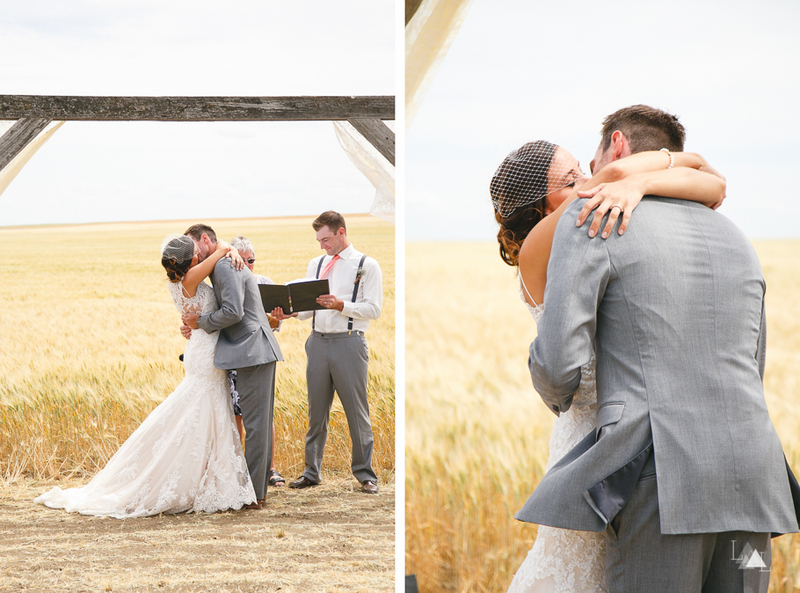 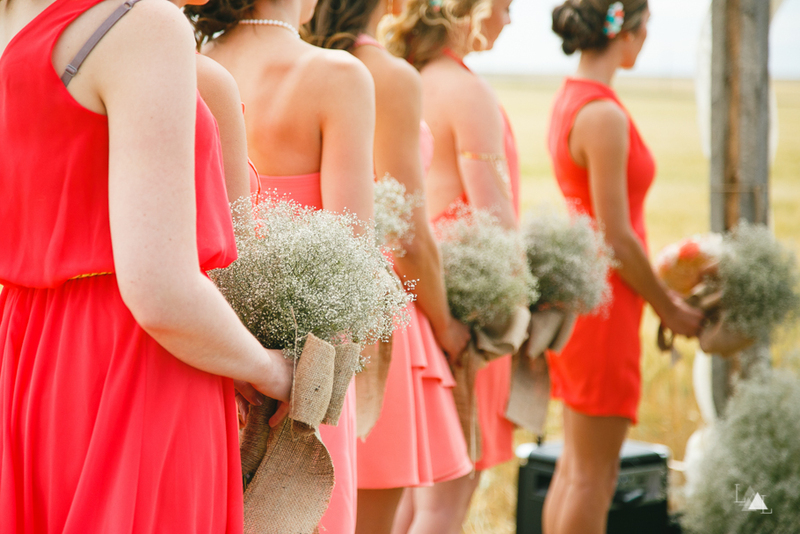 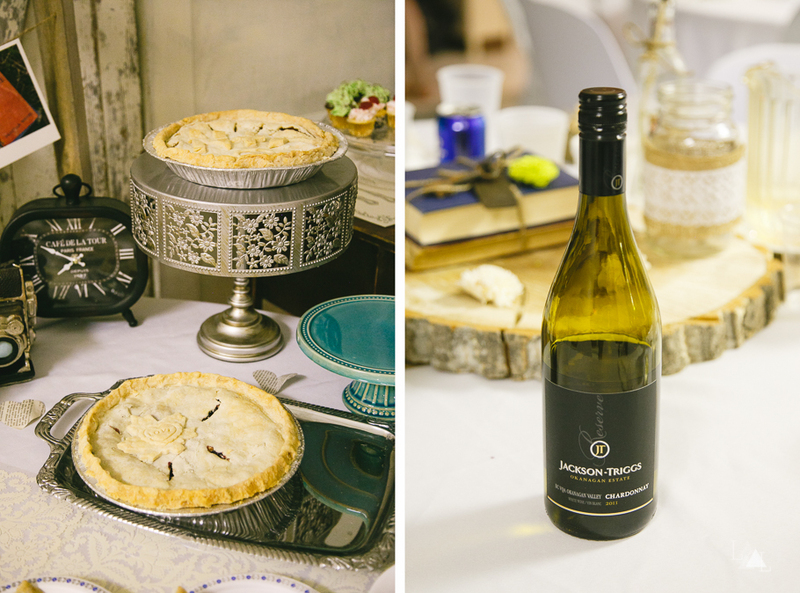 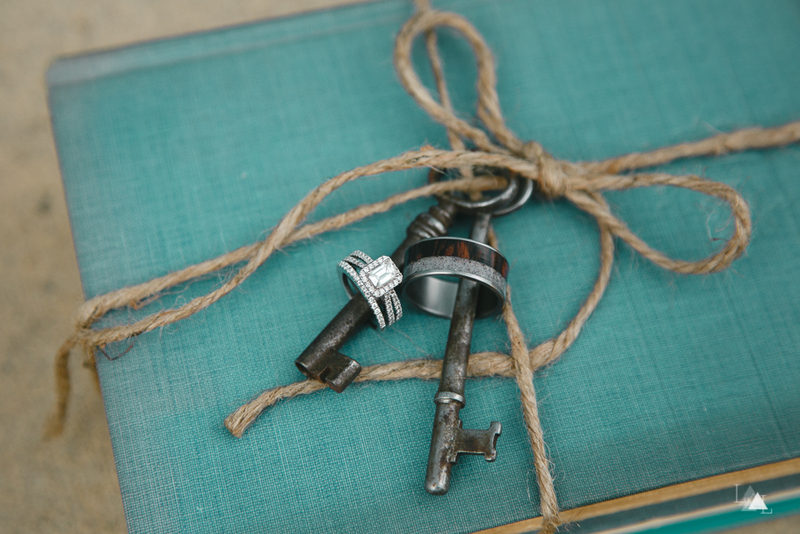 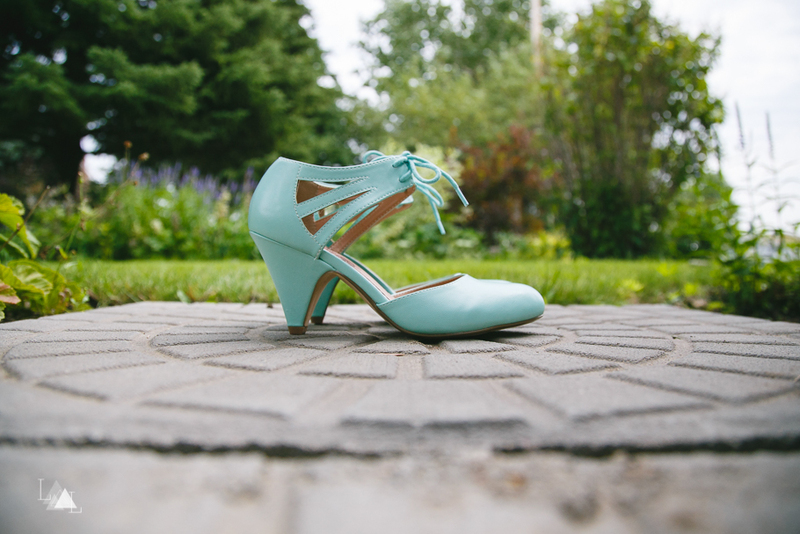 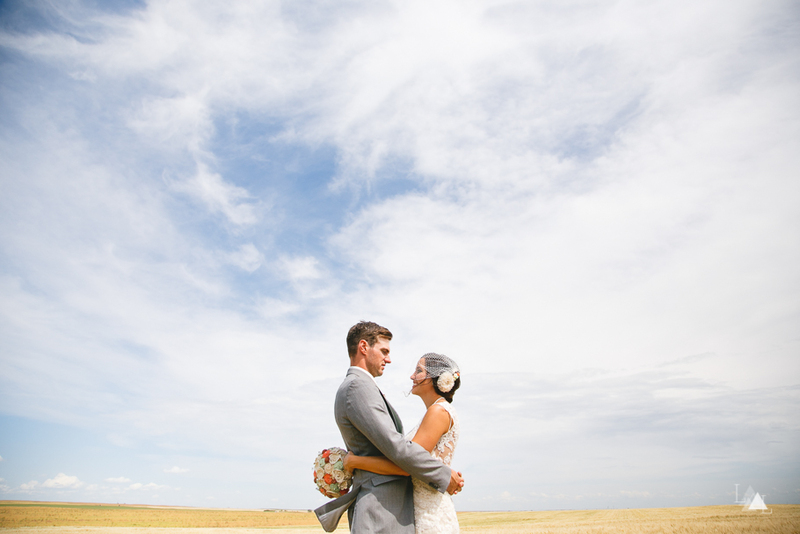 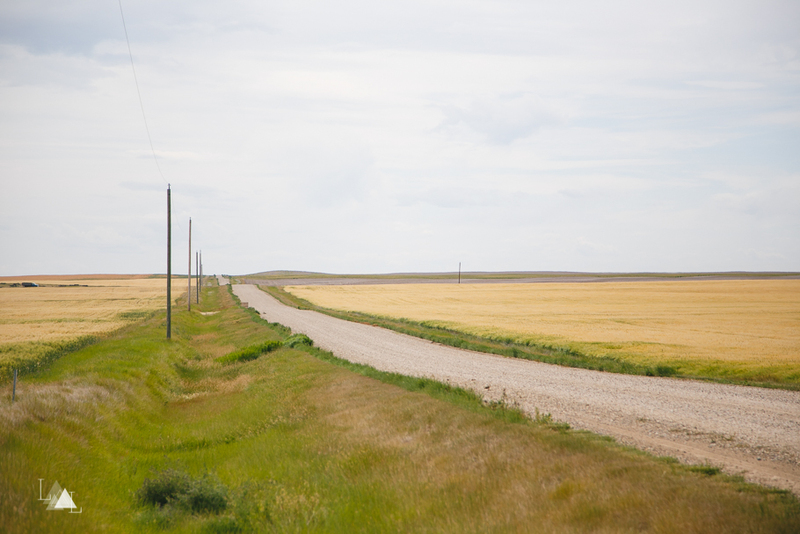 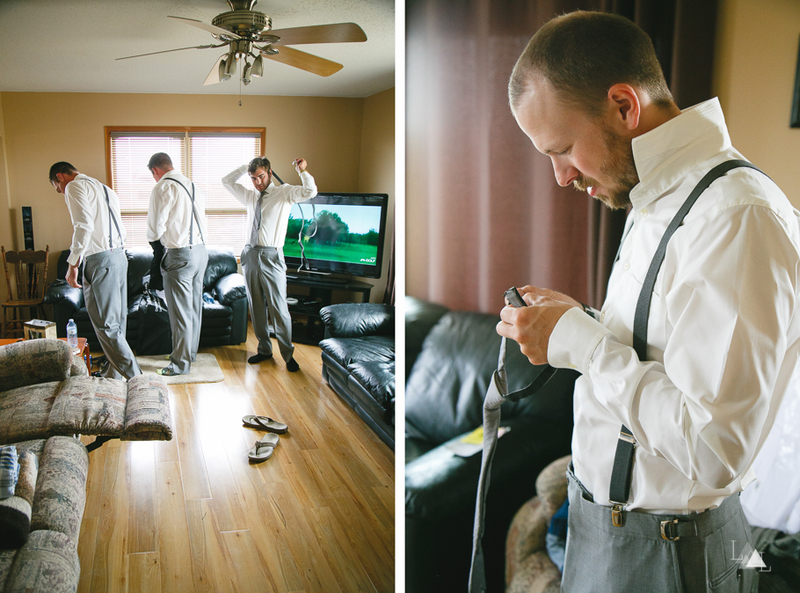 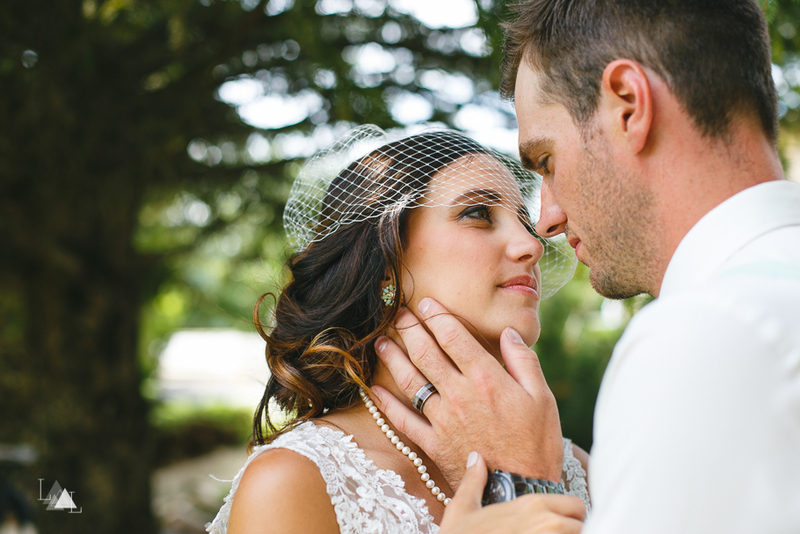 Nicholas + Amber were married in a wheat field just outside the village of Lomond, Alberta. 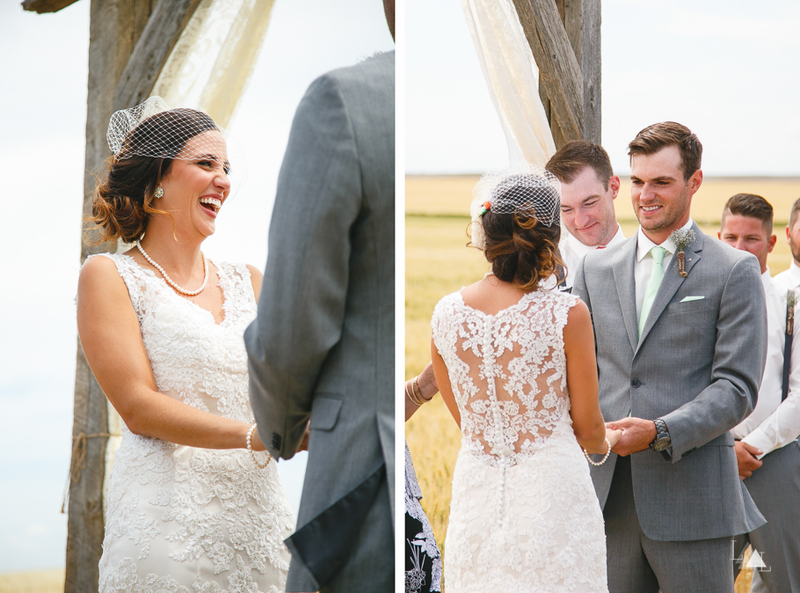 We loved getting to know these two and their friends and family. 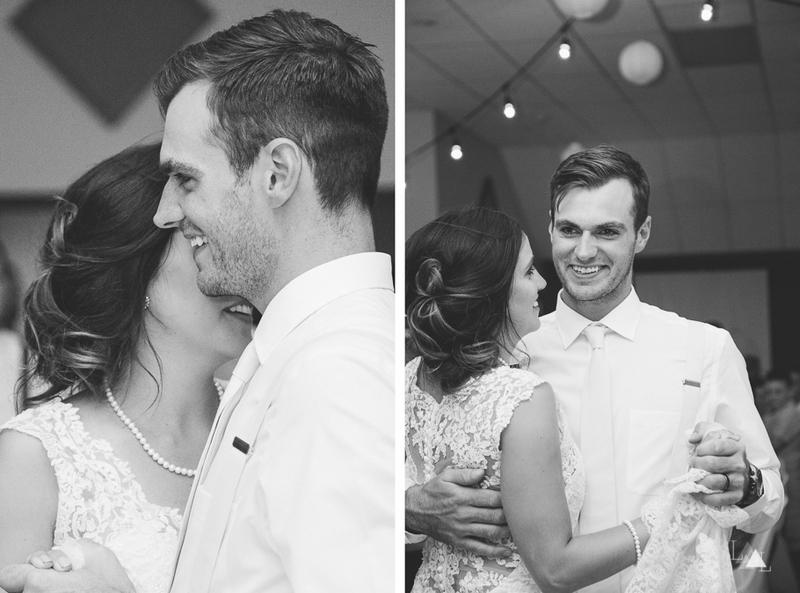 They are sweet, genuine, and full of joy. 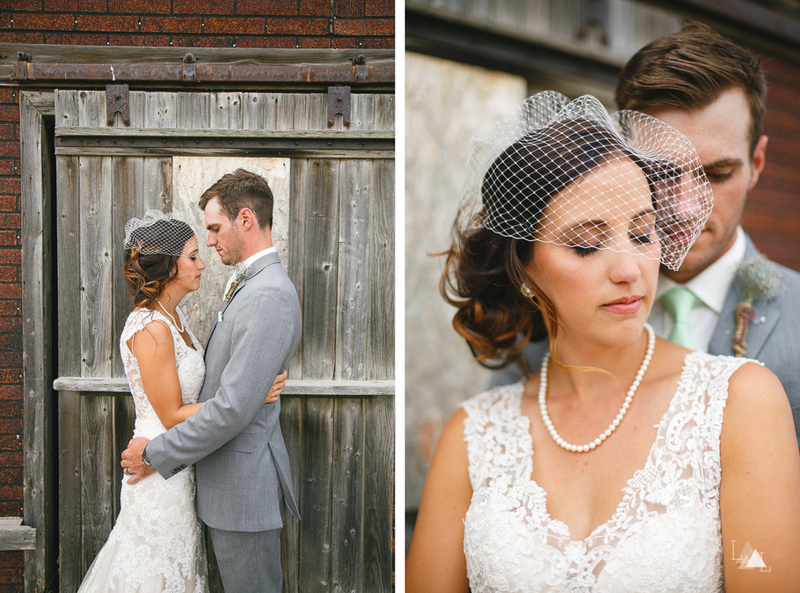 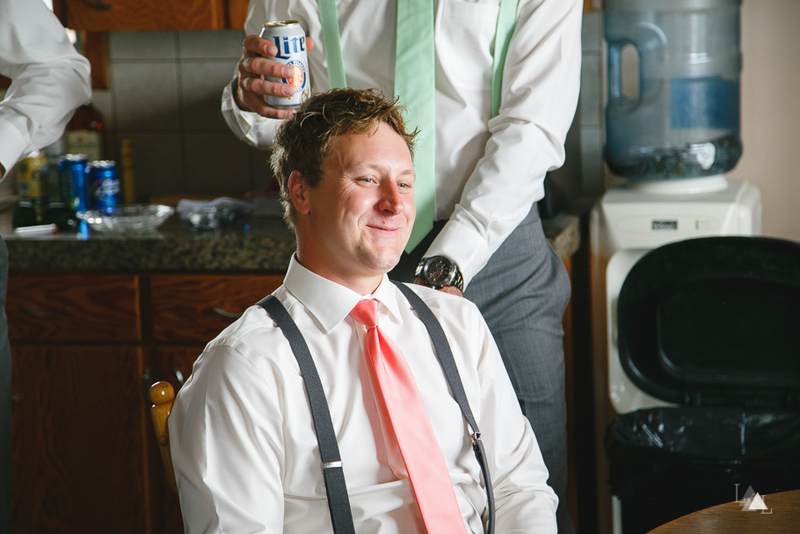 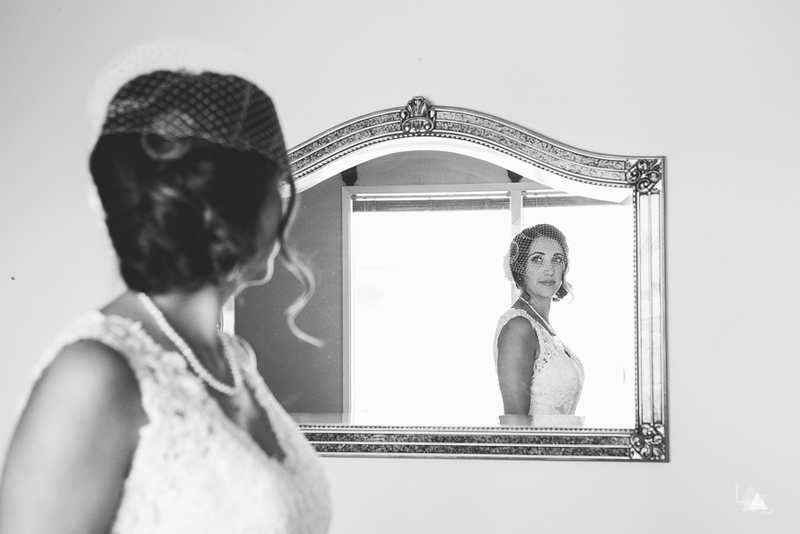 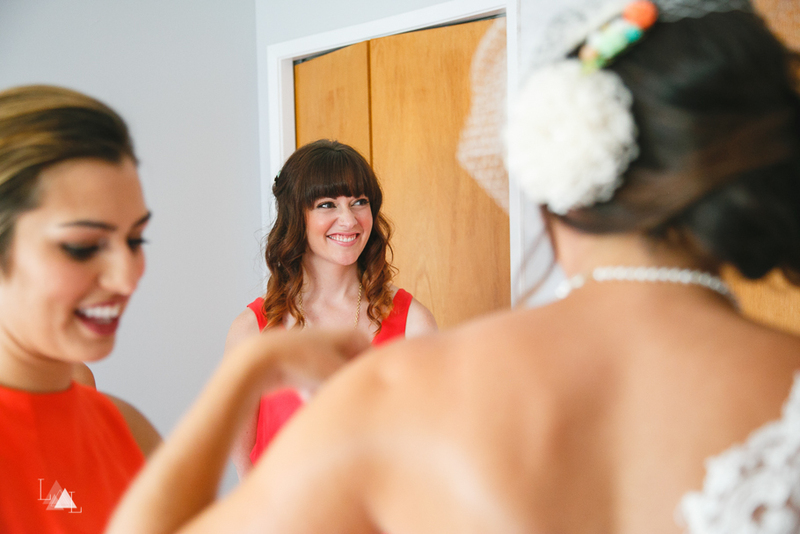 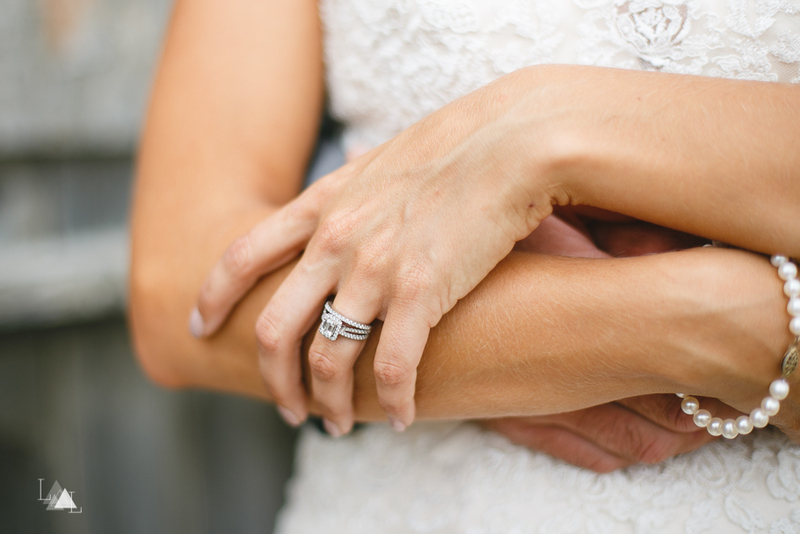 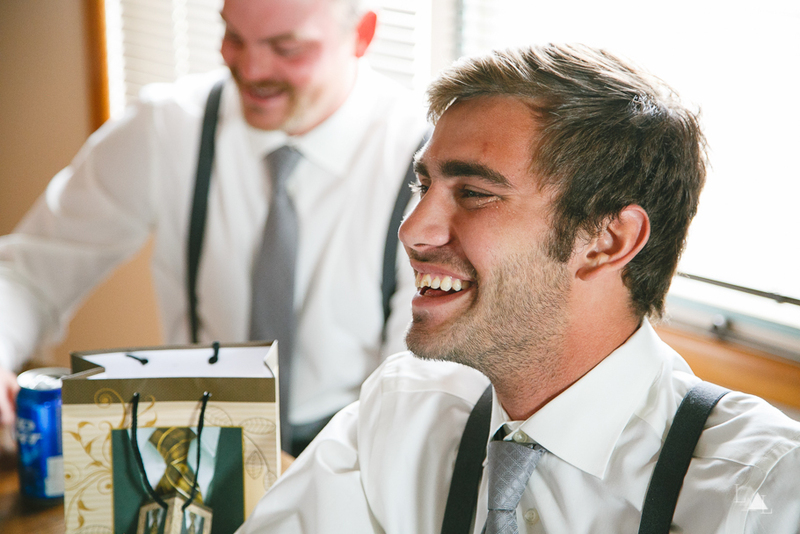 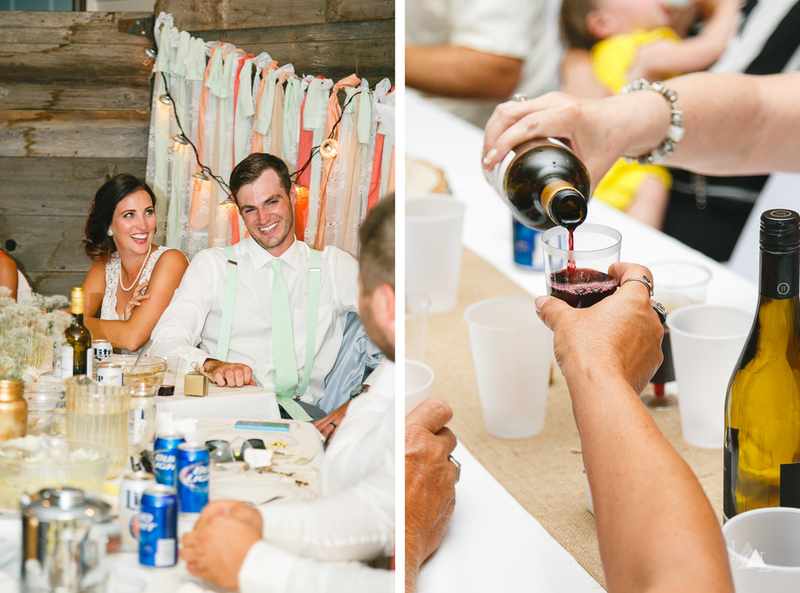 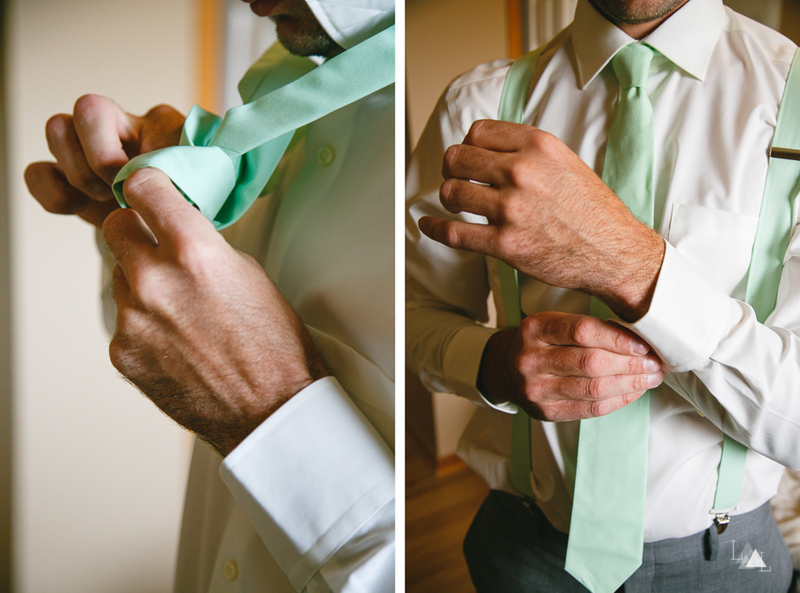 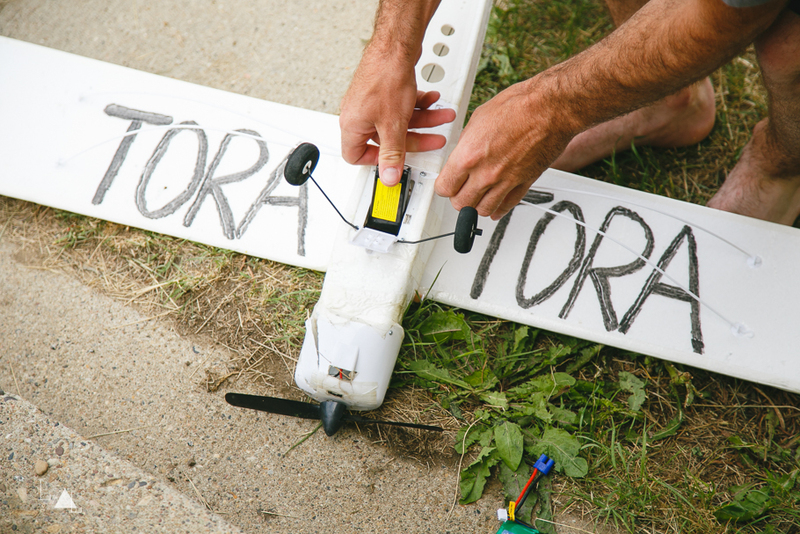 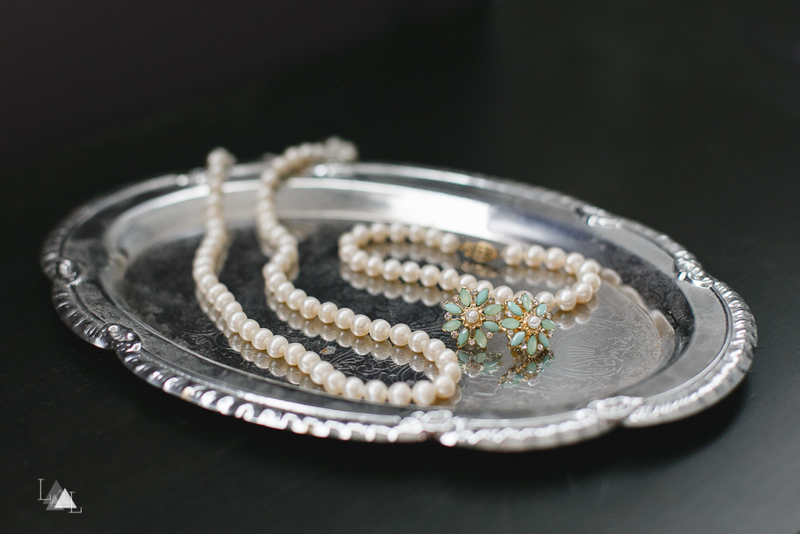 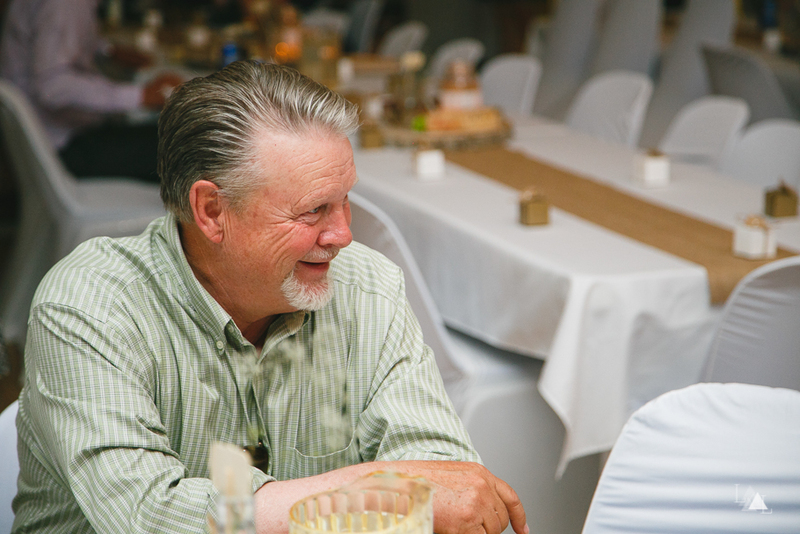 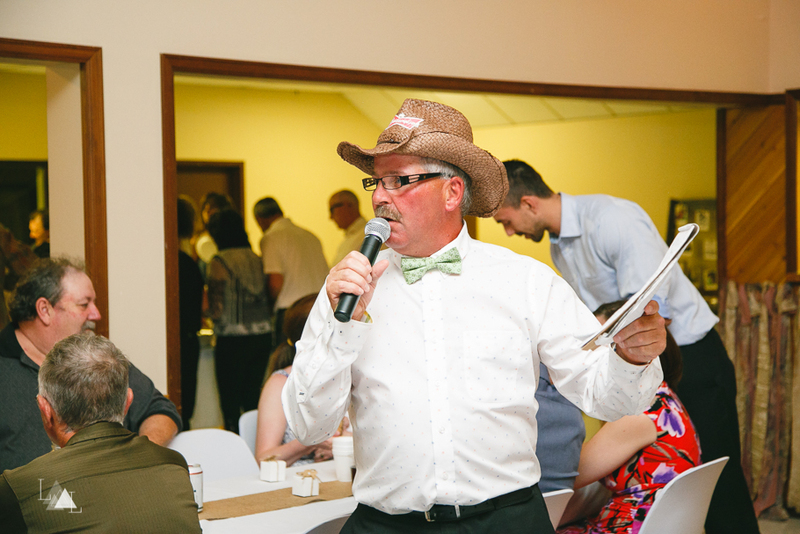 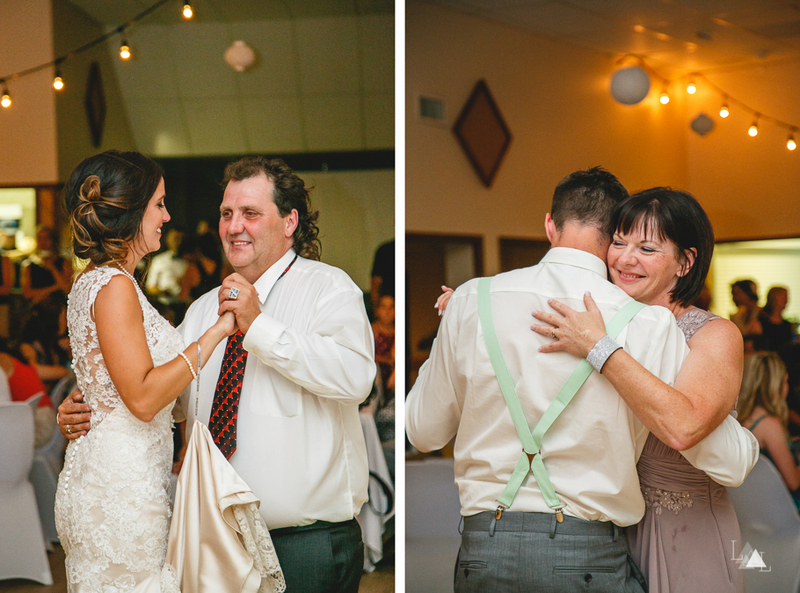 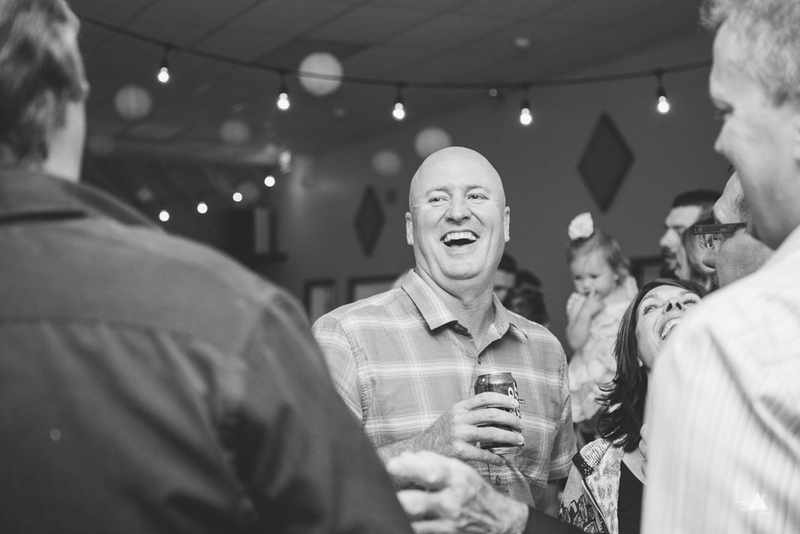 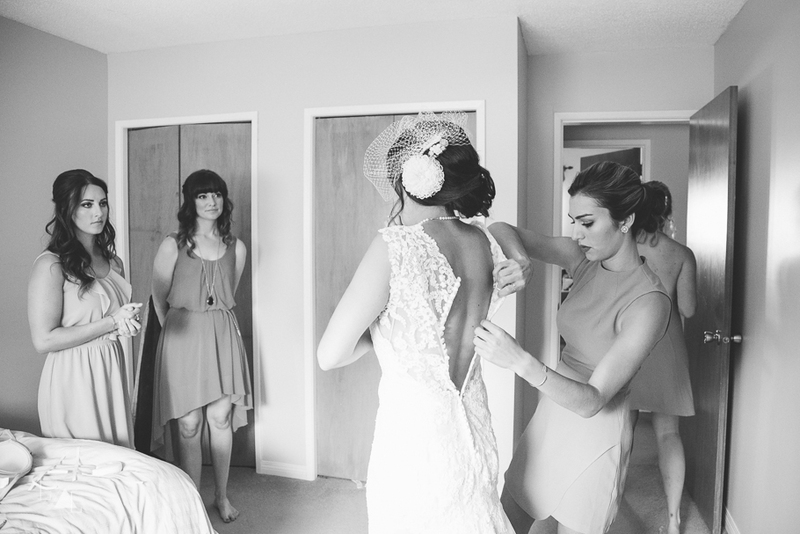 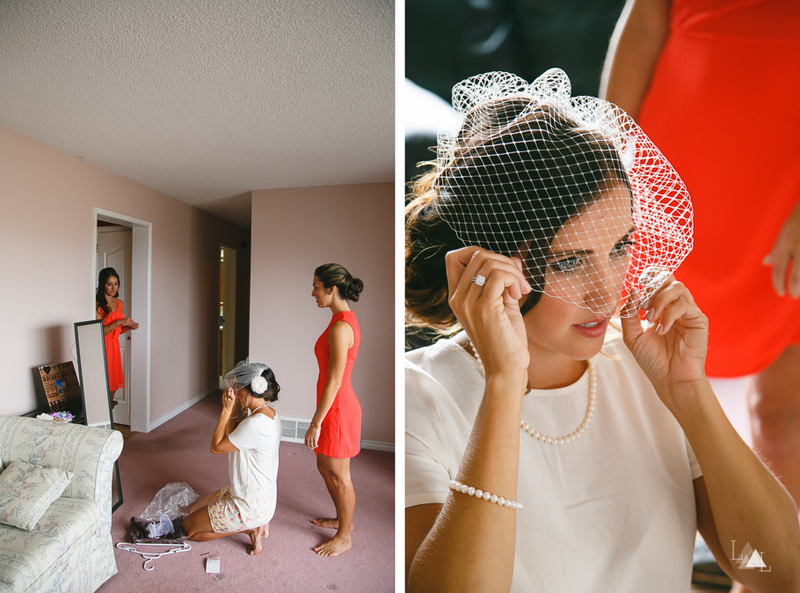 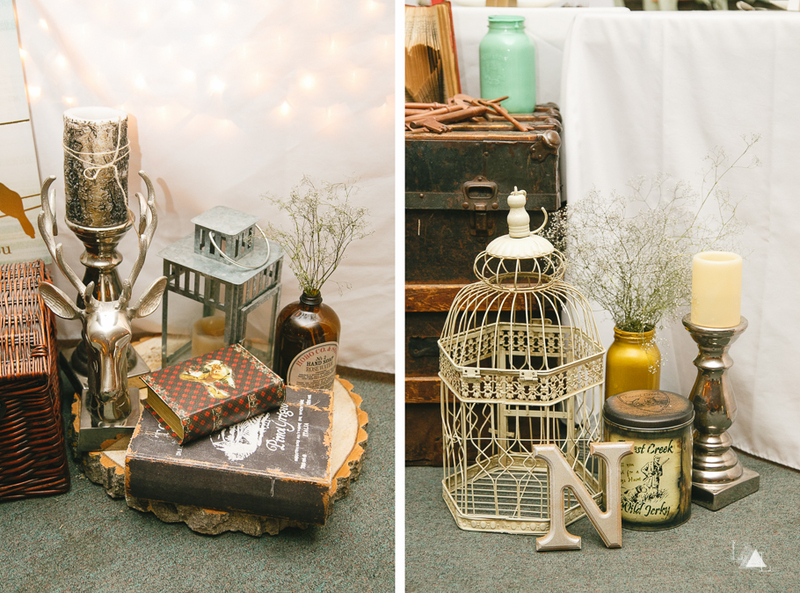 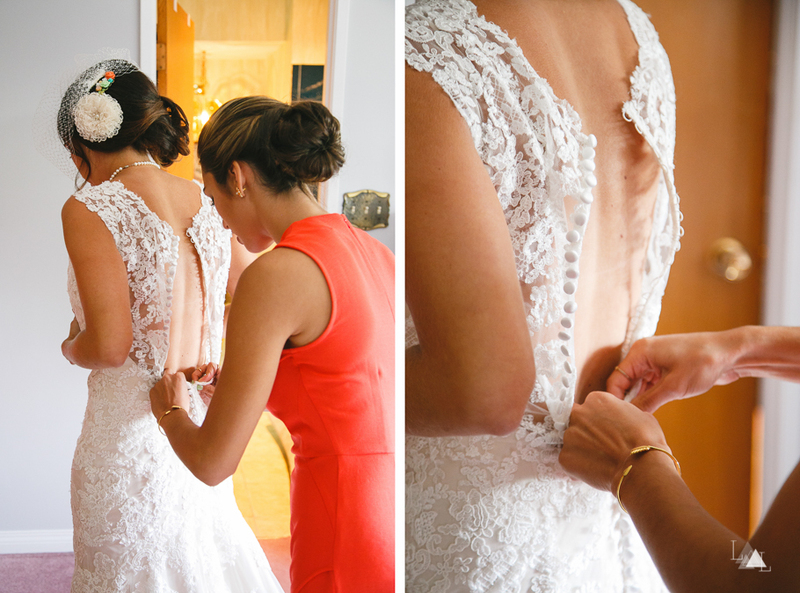 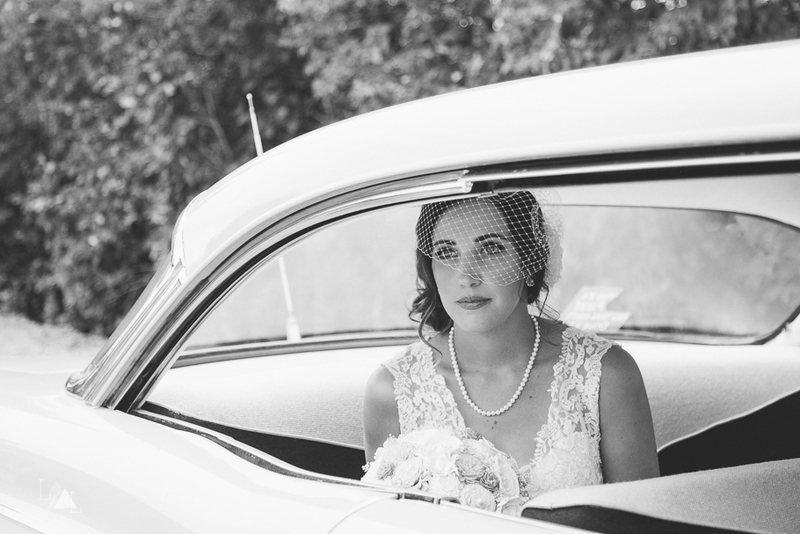 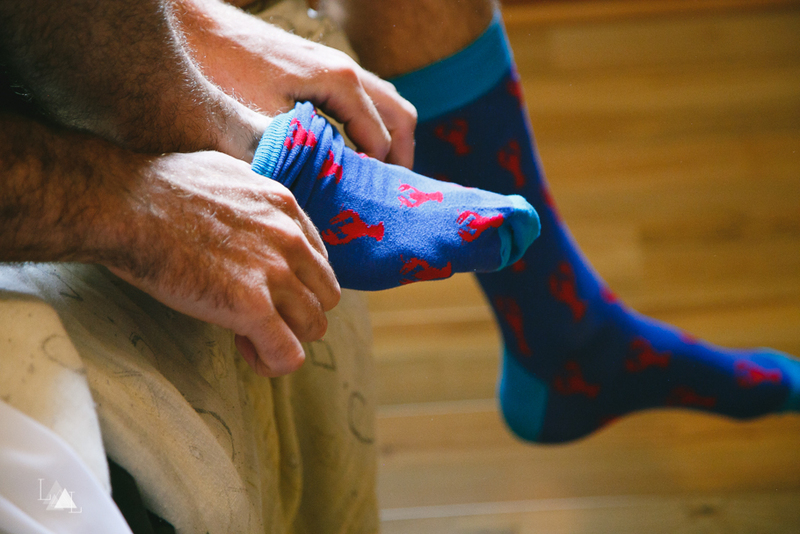 We were honored to be there to capture this amazing wedding.